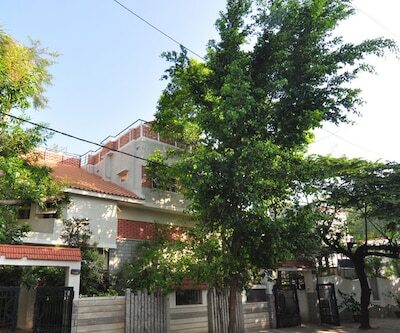 Green Tree Comforts houses a restaurant. 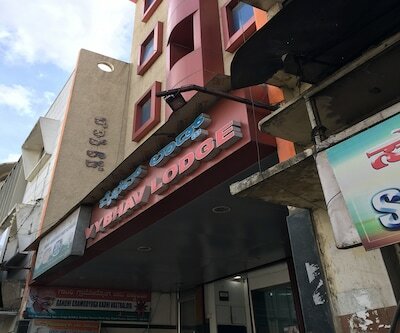 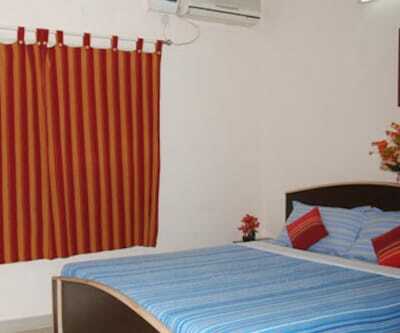 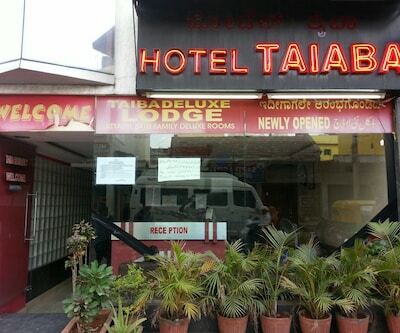 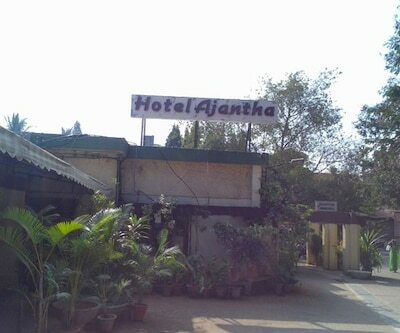 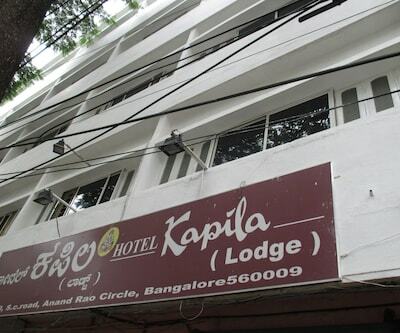 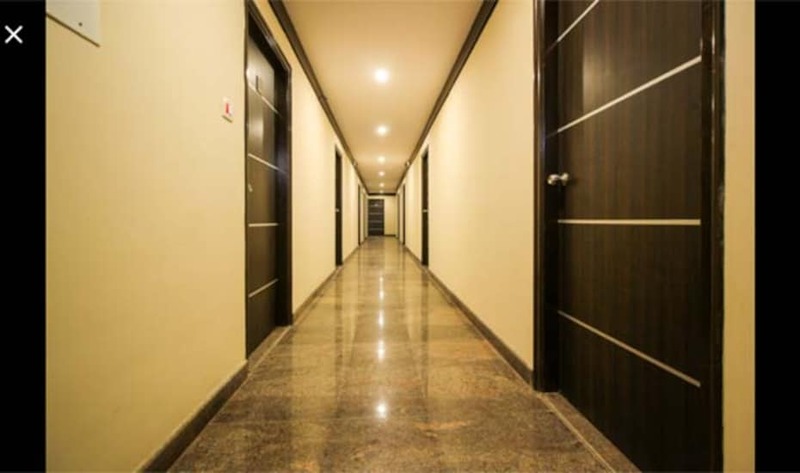 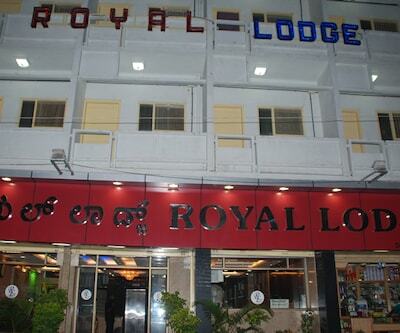 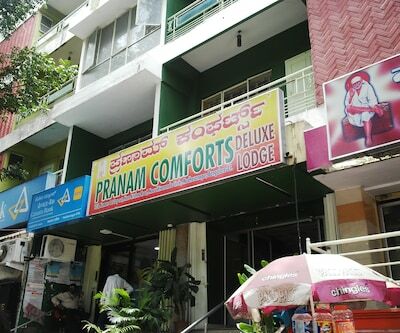 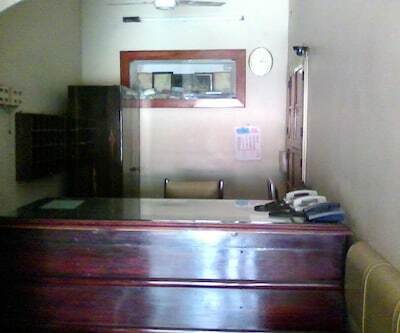 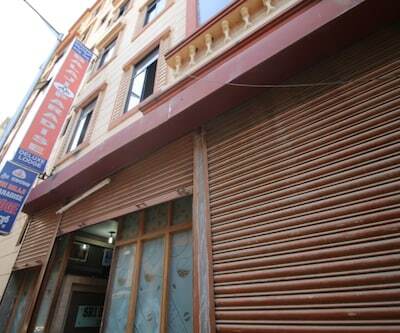 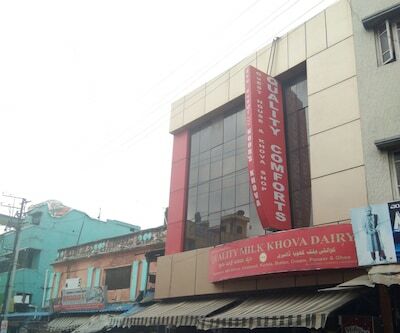 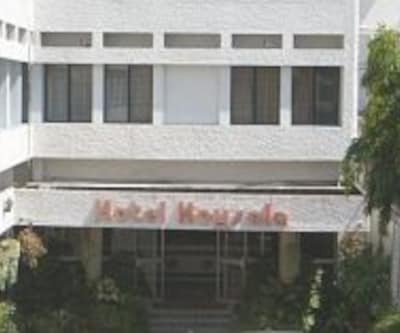 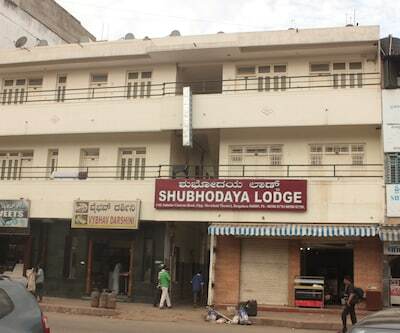 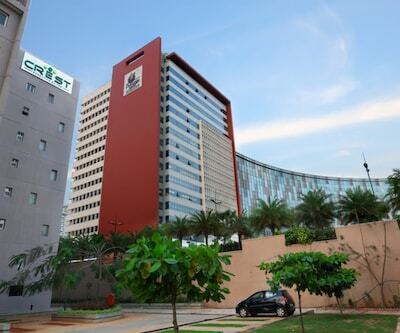 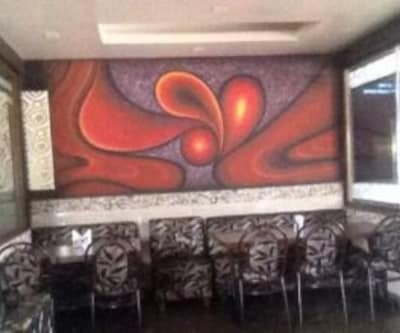 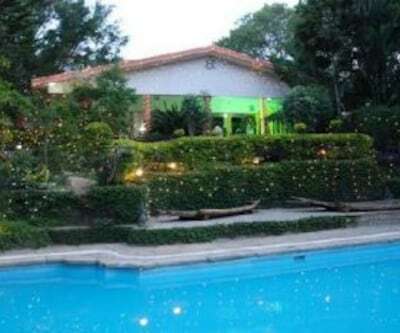 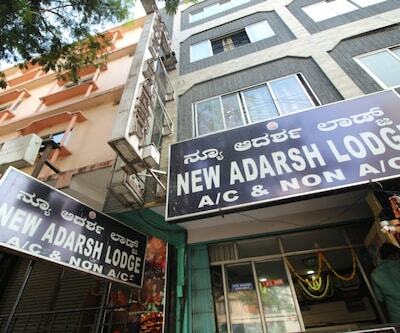 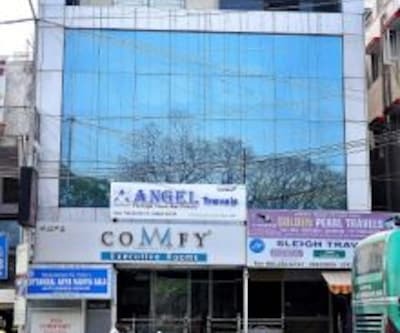 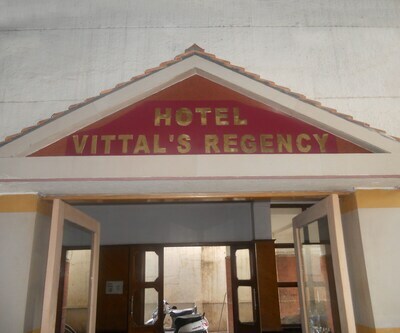 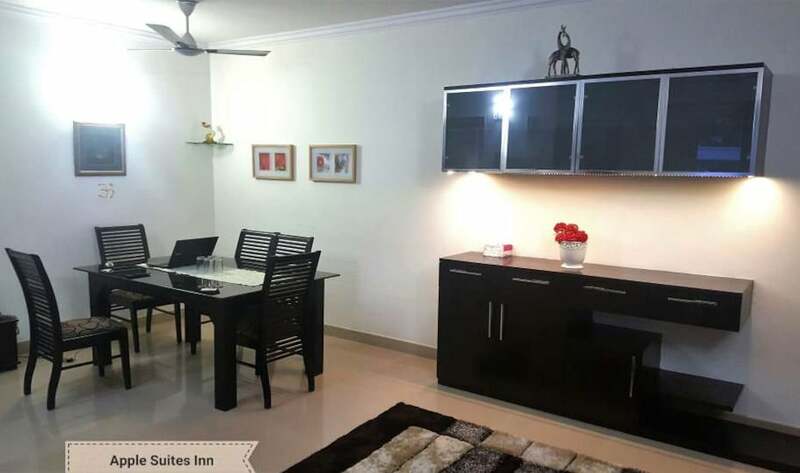 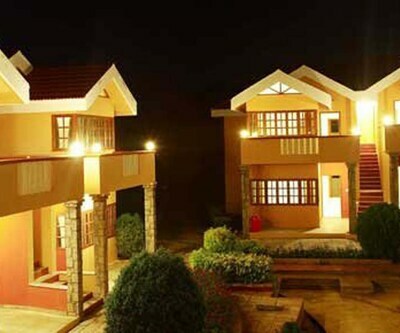 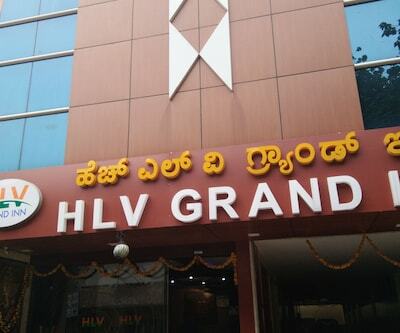 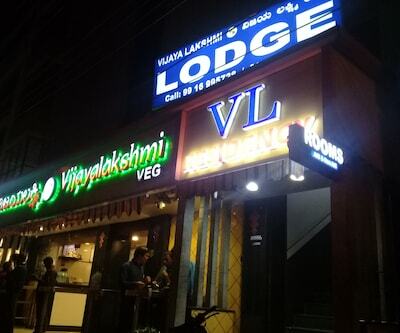 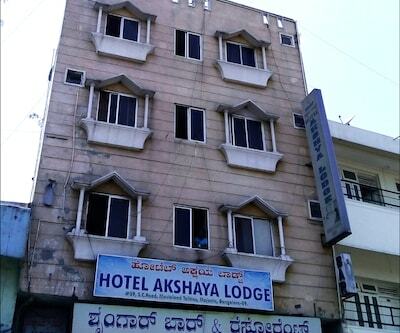 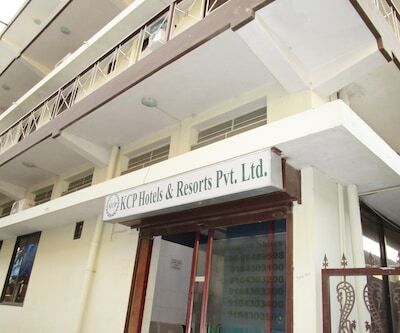 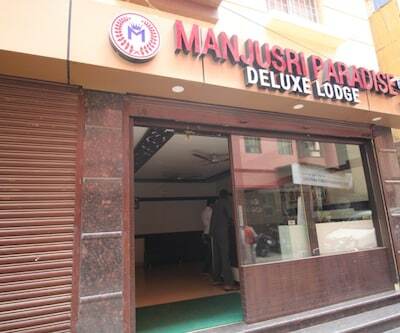 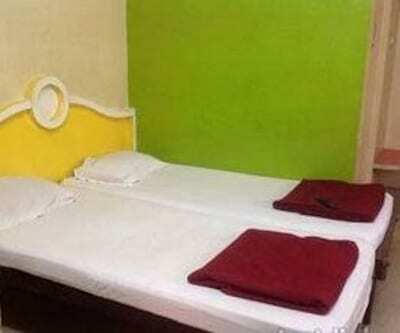 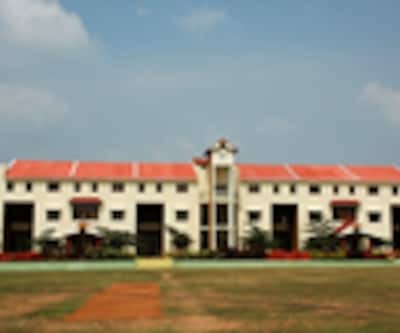 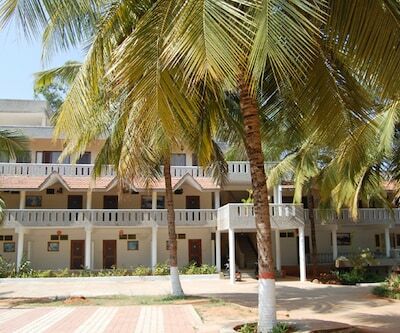 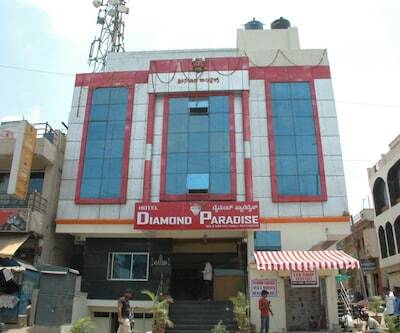 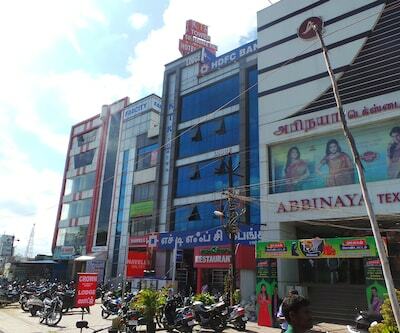 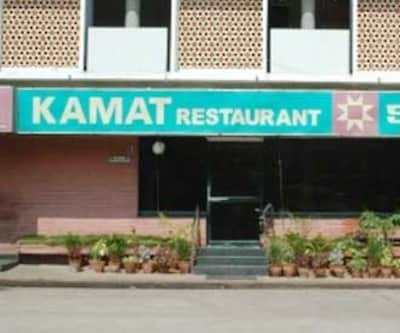 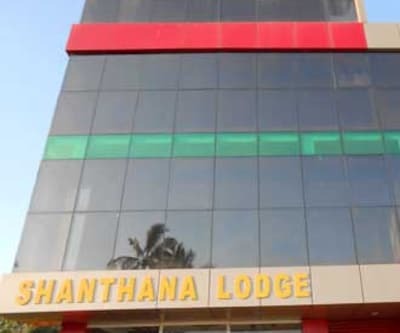 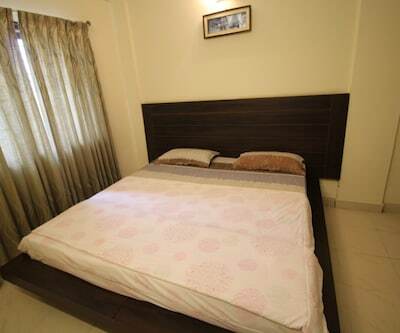 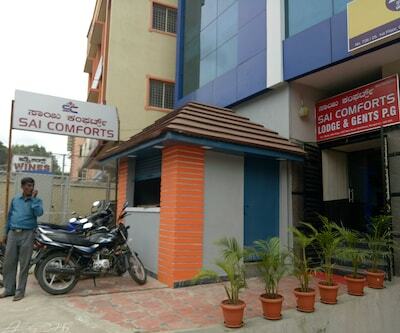 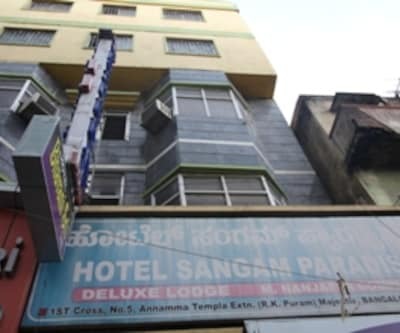 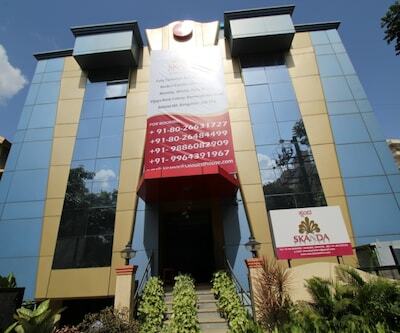 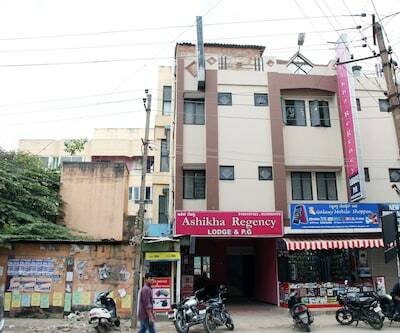 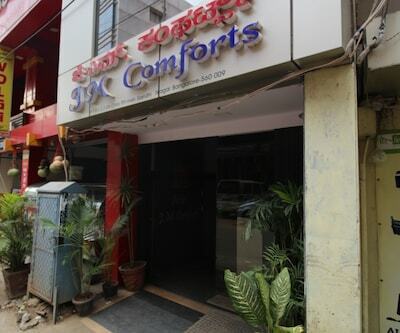 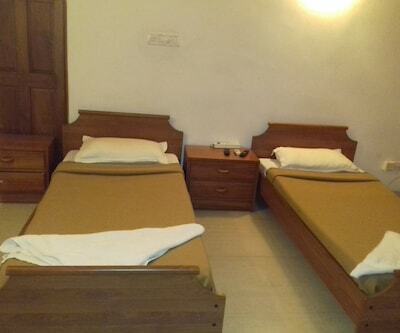 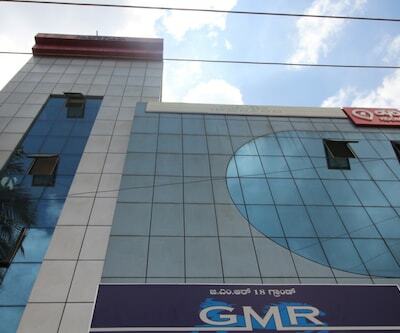 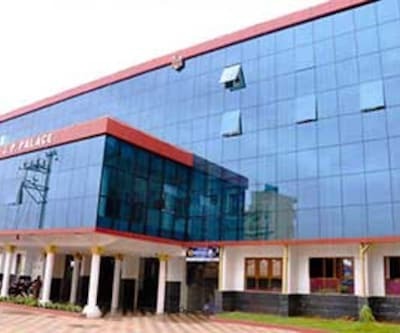 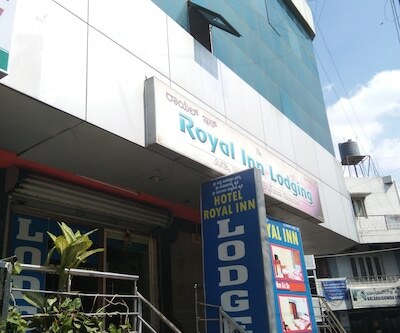 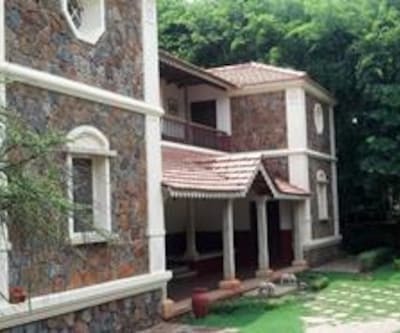 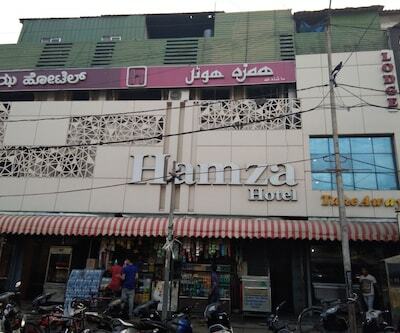 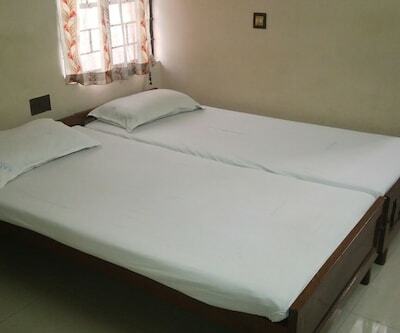 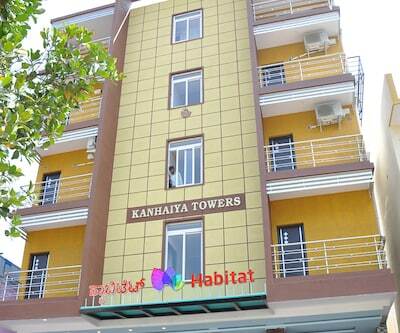 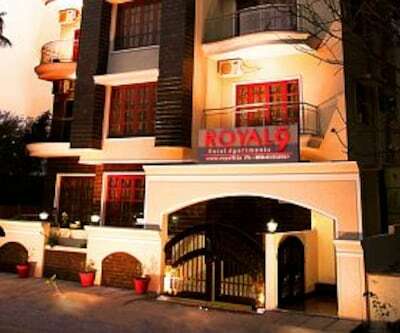 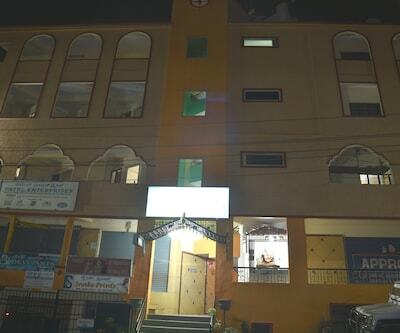 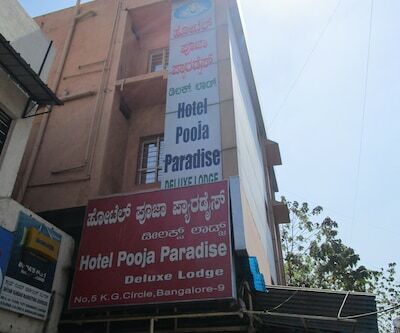 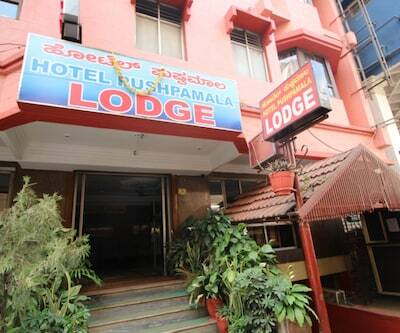 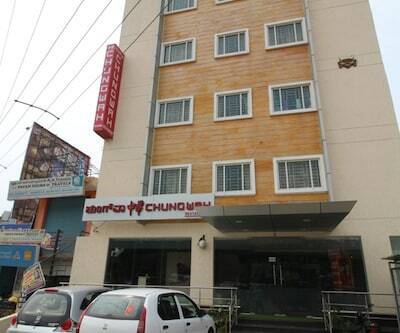 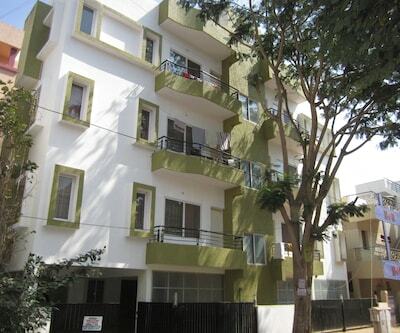 This property is located at a distance of 1 km from Yasvantpur Railway Junction and 6 km from Bengaluru Palace. 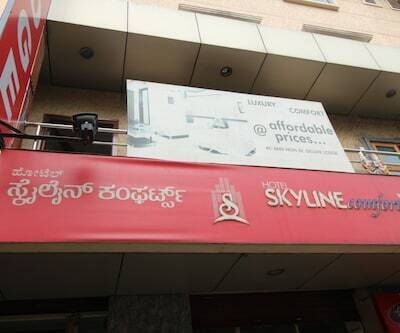 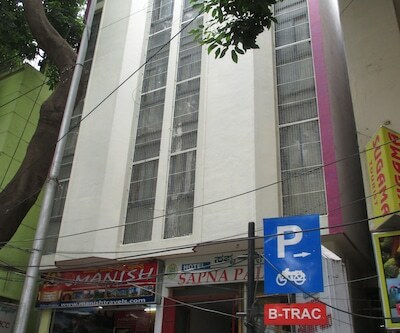 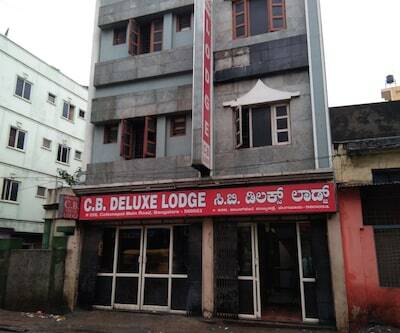 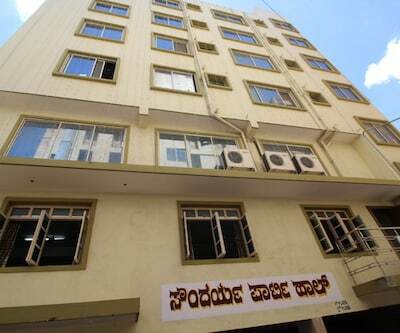 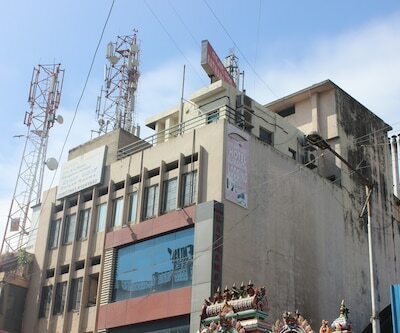 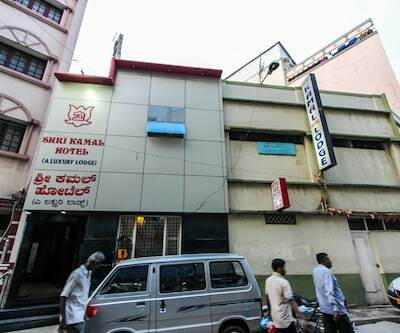 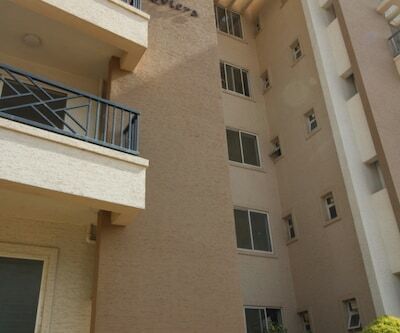 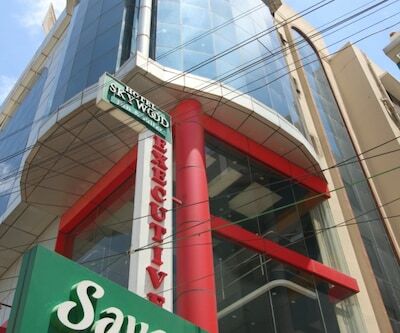 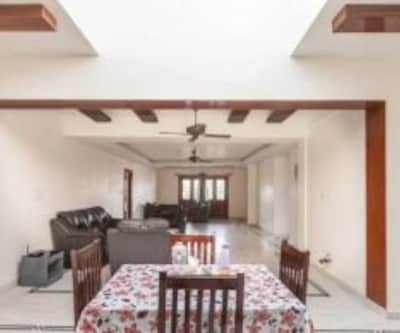 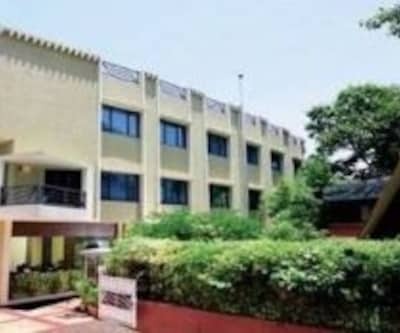 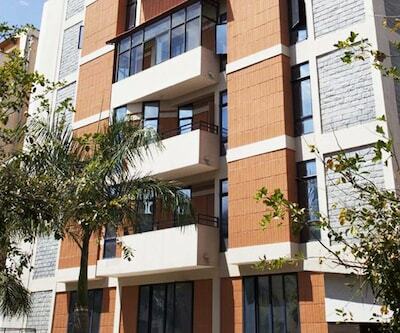 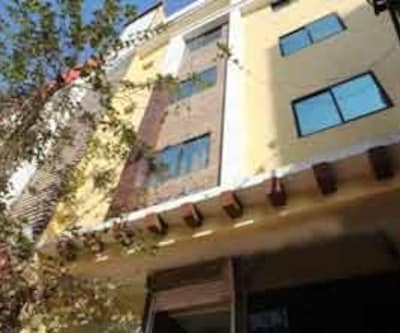 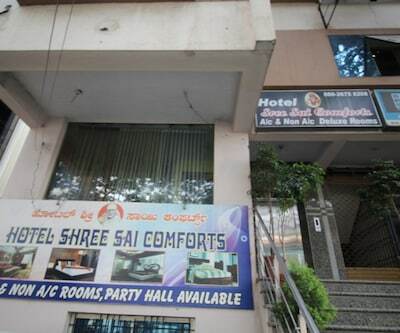 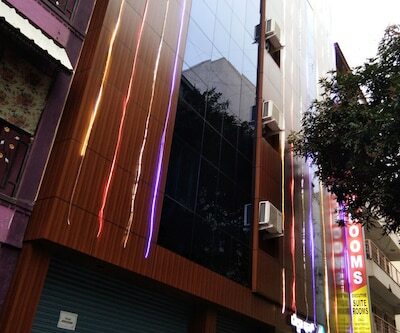 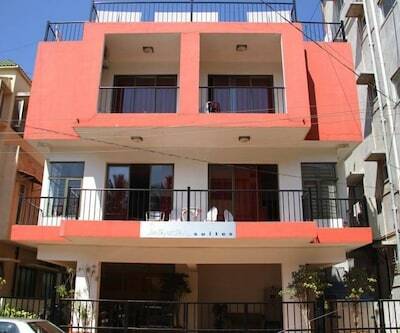 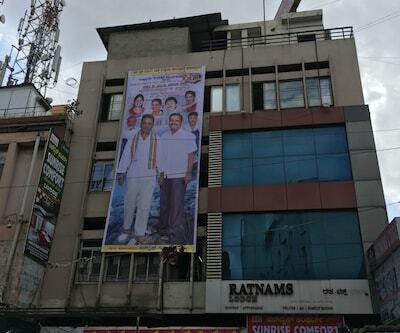 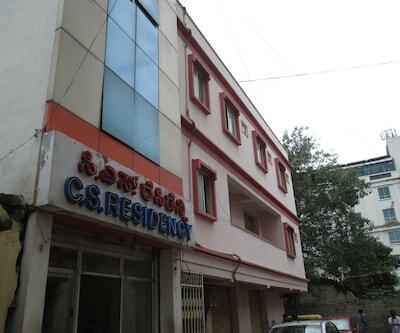 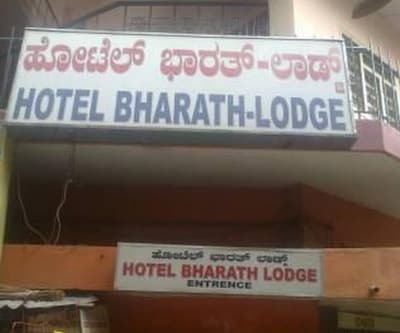 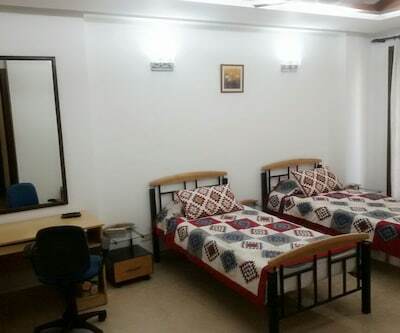 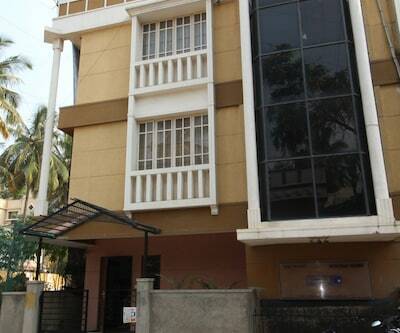 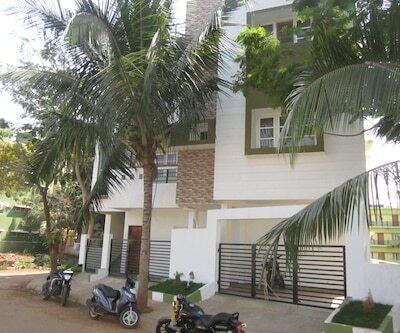 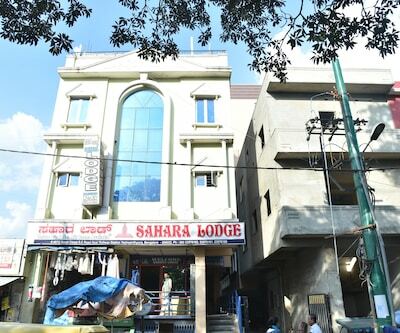 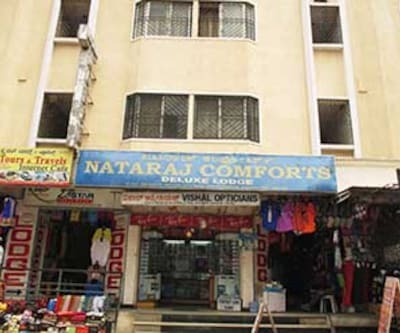 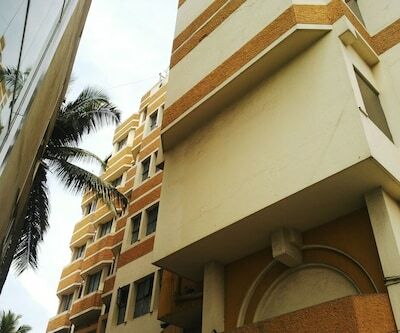 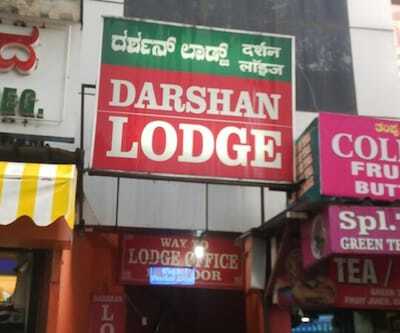 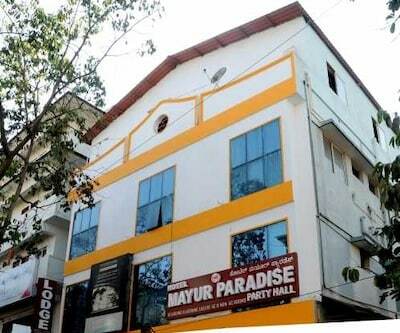 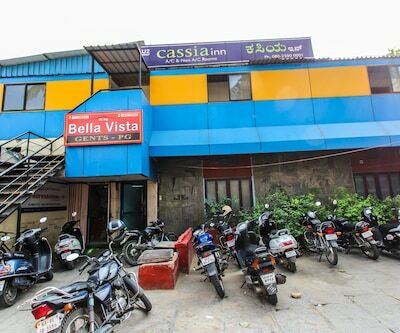 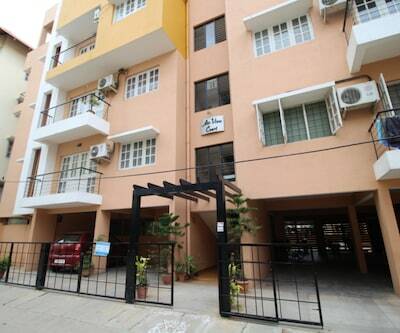 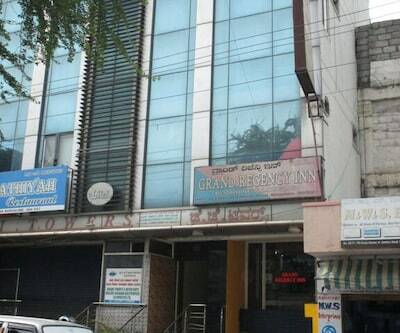 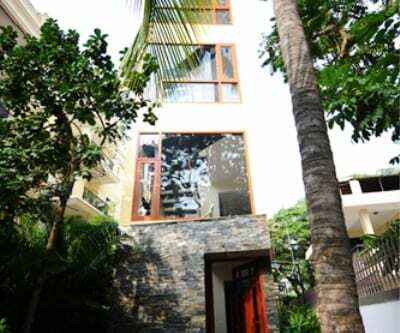 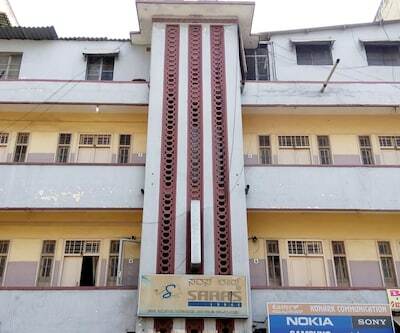 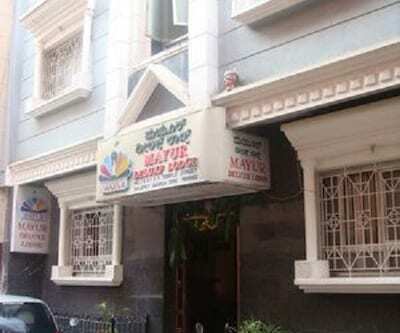 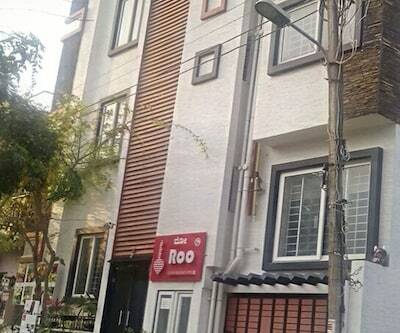 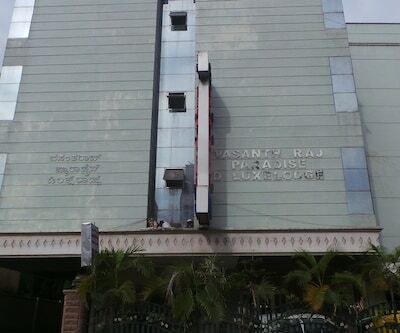 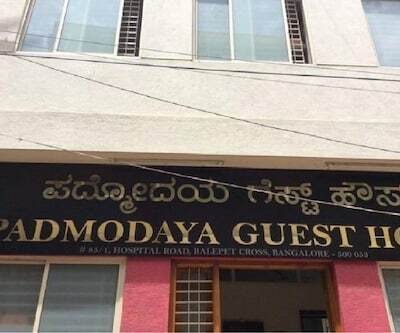 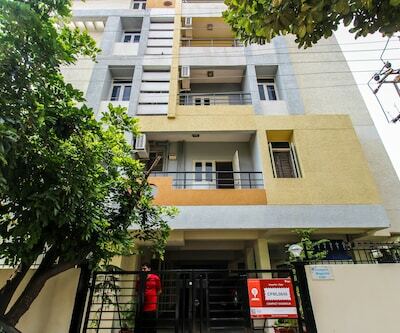 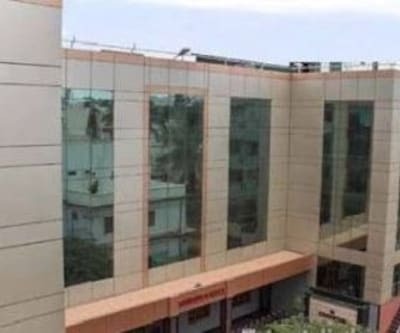 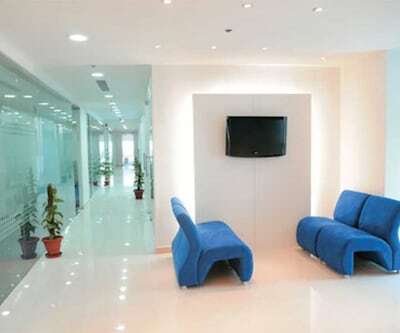 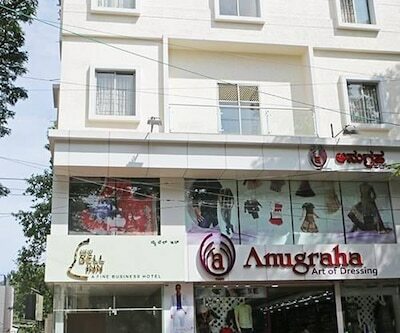 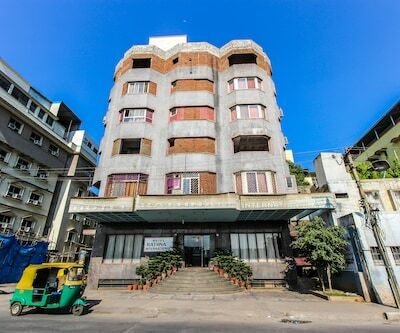 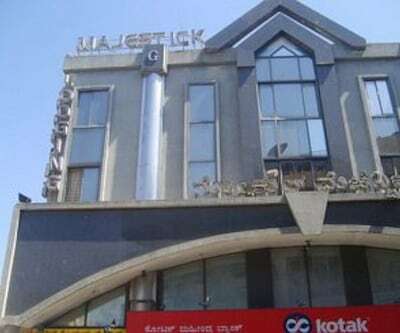 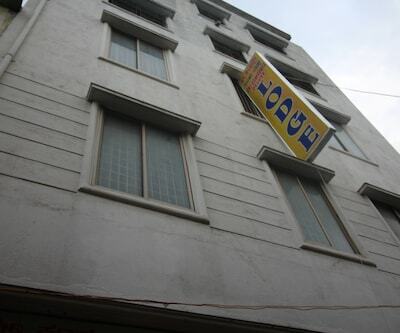 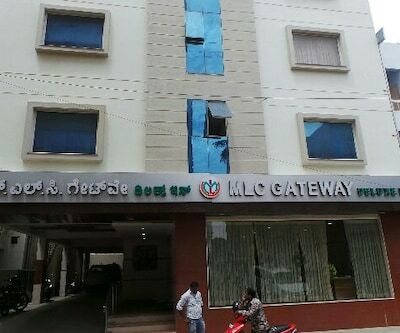 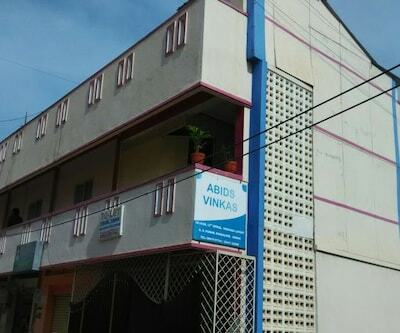 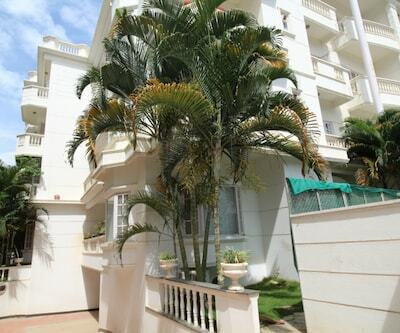 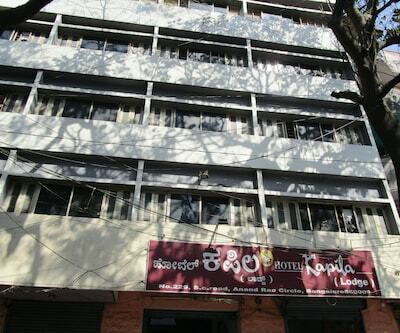 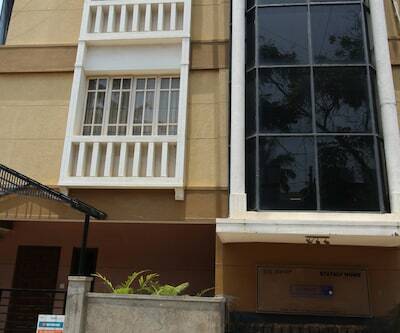 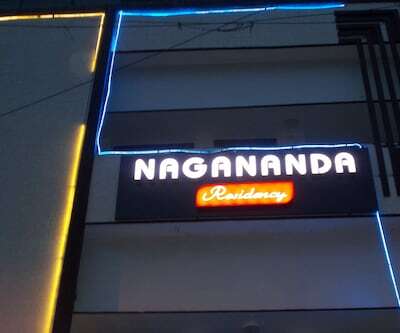 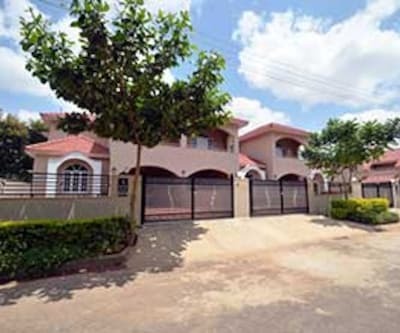 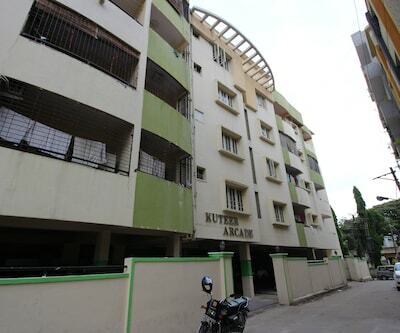 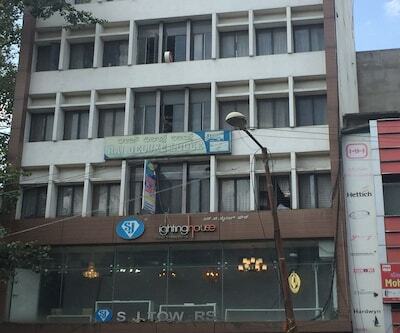 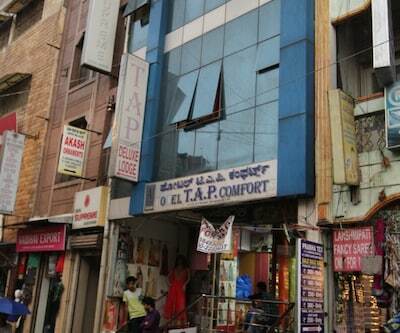 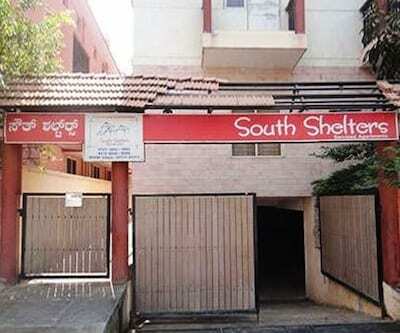 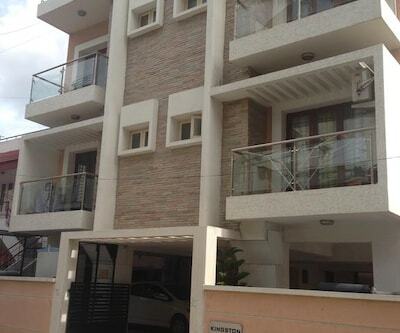 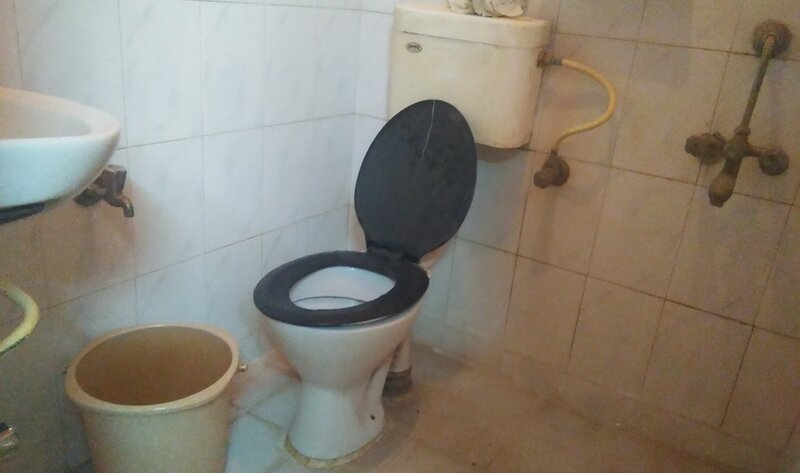 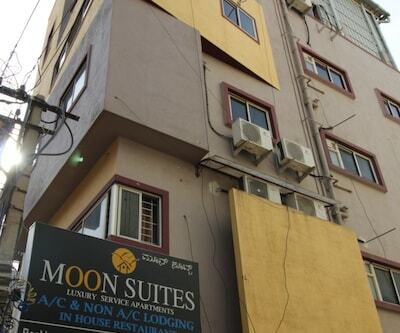 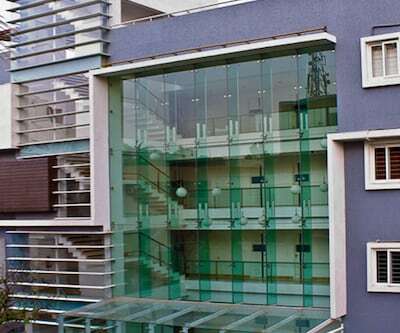 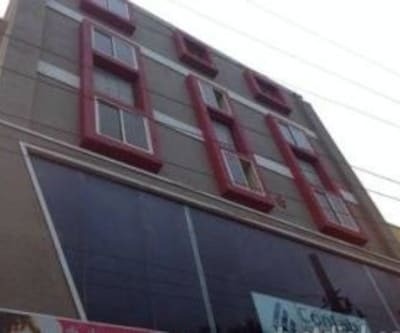 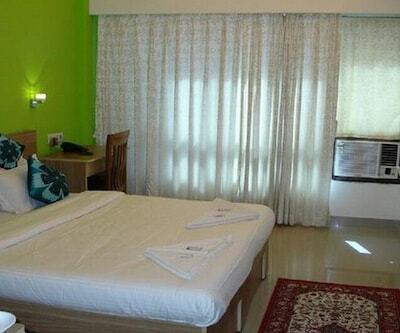 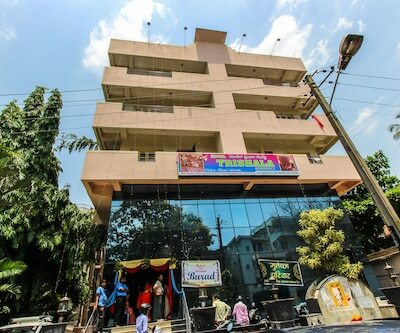 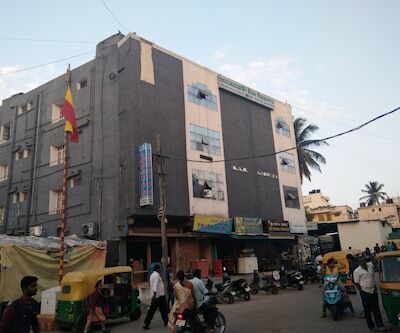 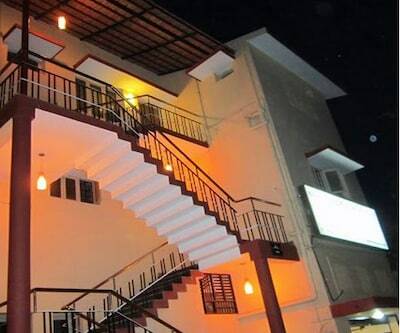 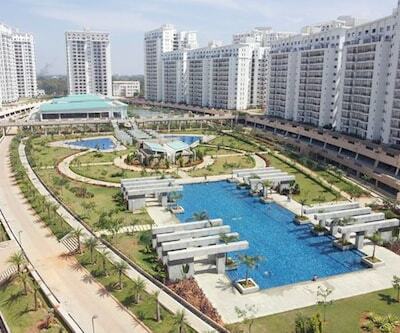 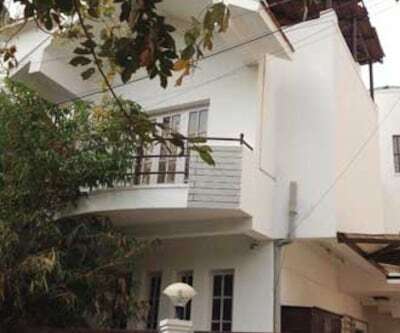 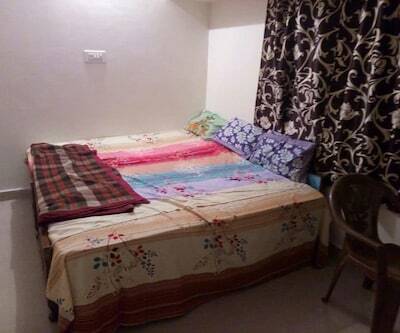 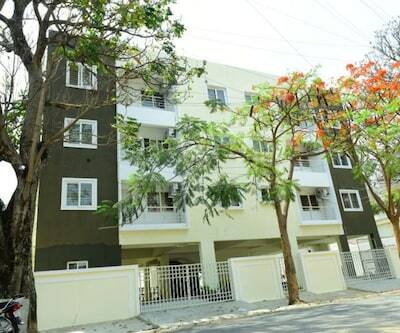 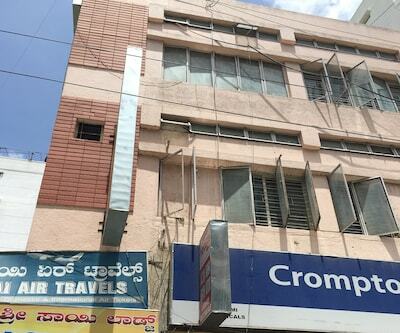 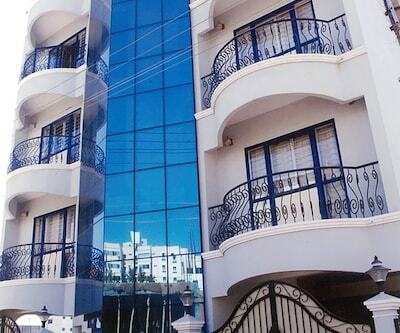 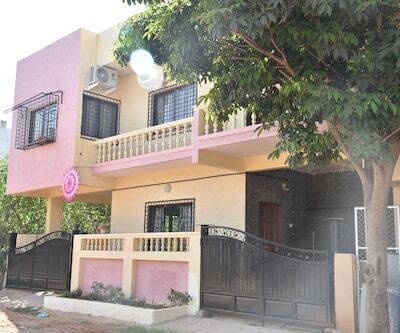 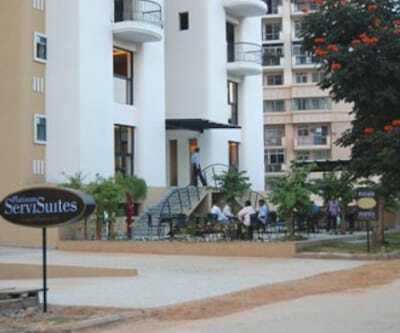 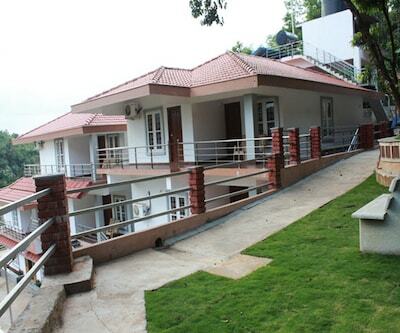 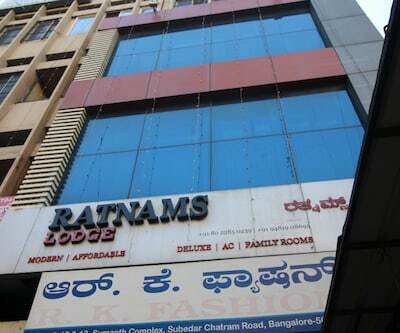 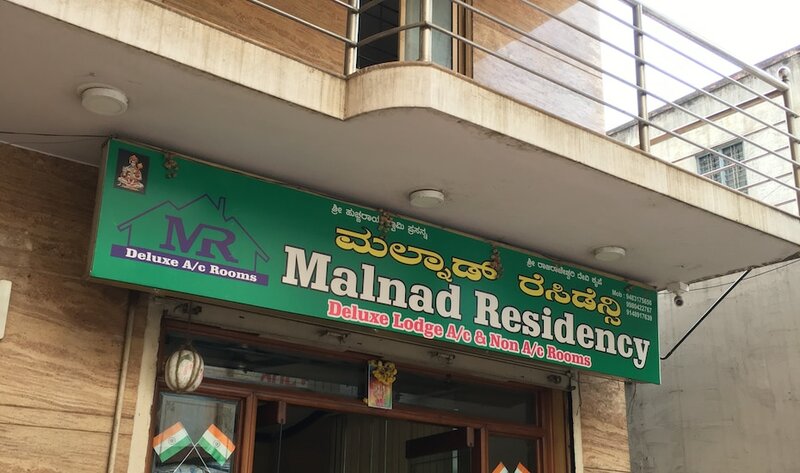 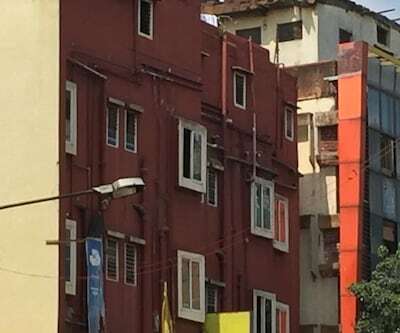 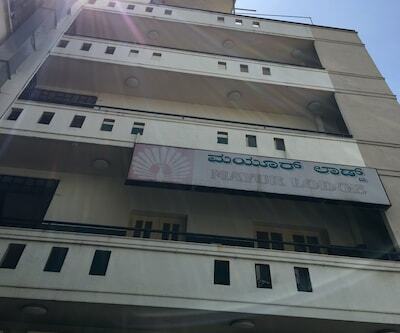 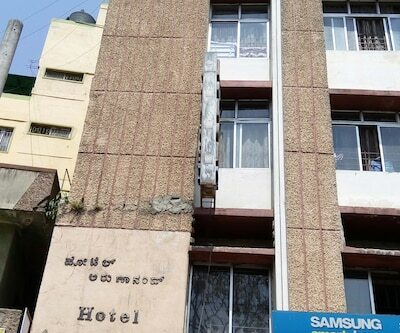 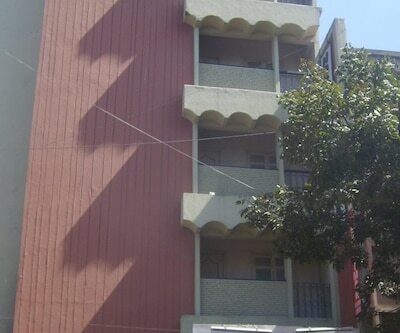 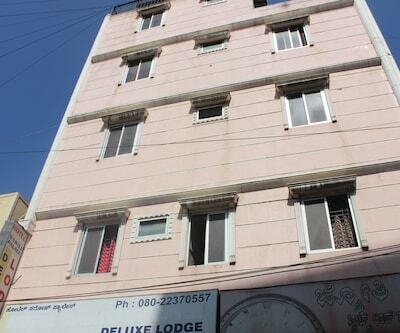 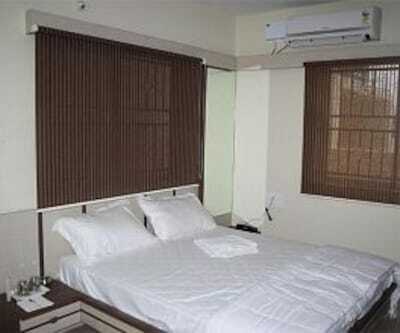 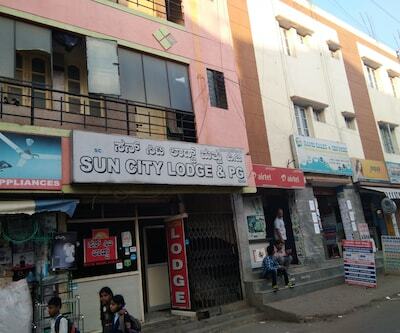 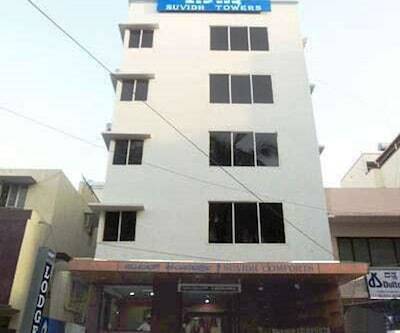 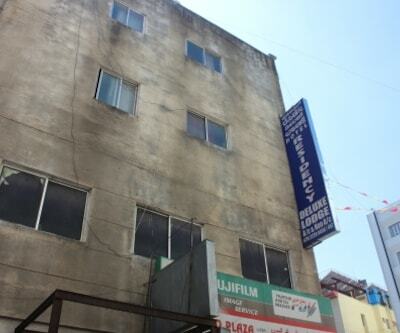 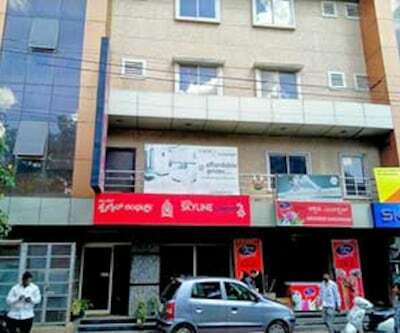 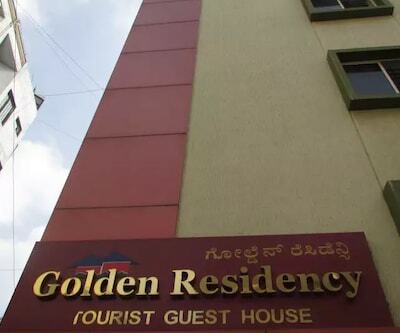 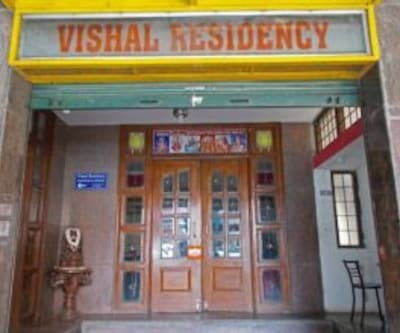 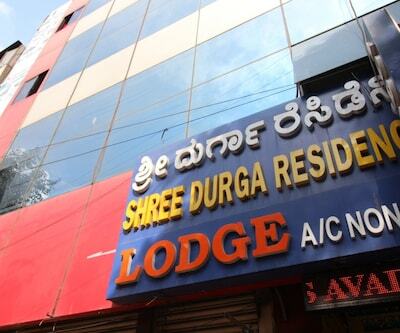 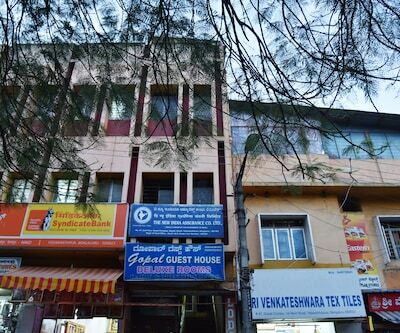 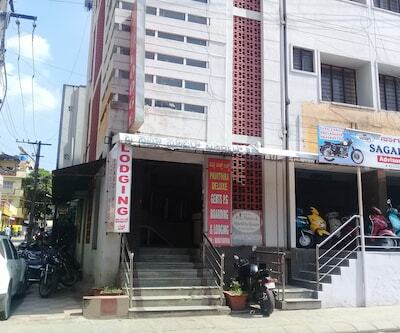 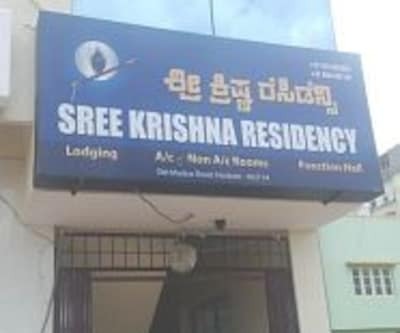 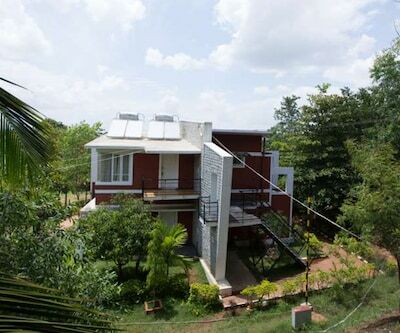 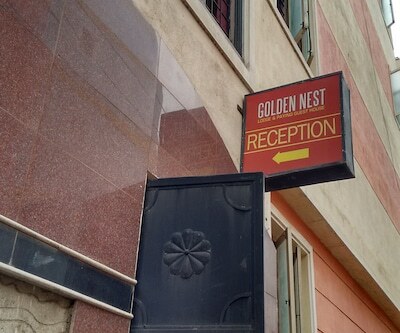 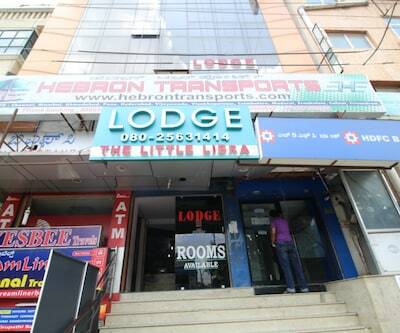 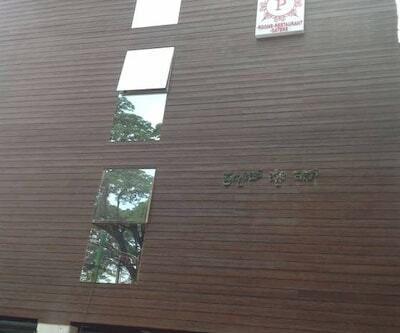 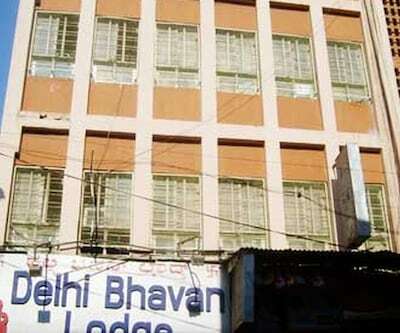 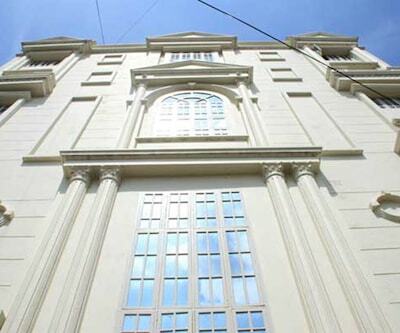 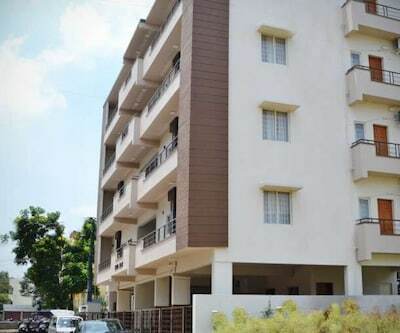 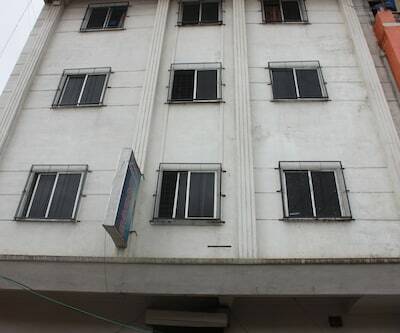 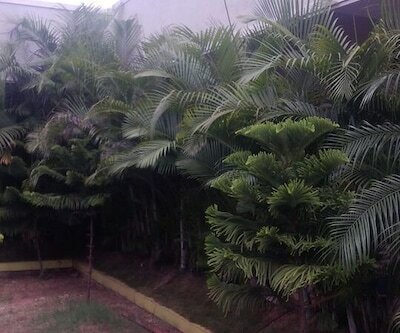 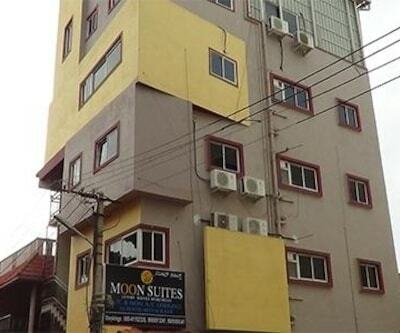 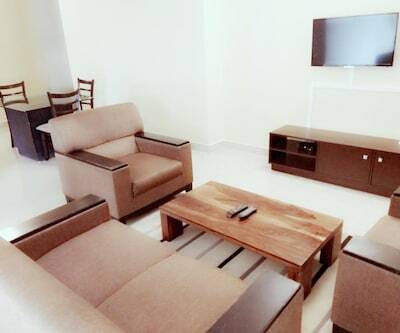 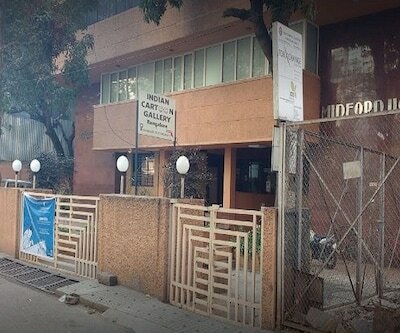 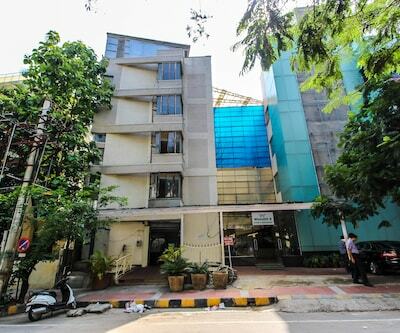 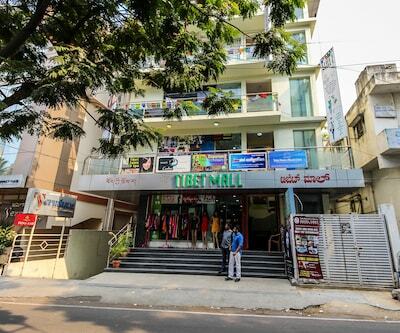 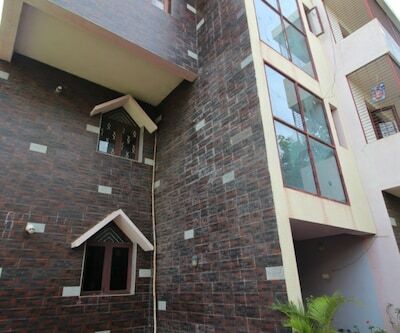 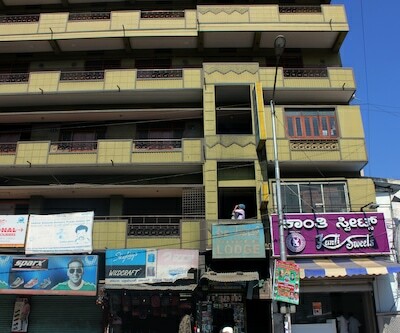 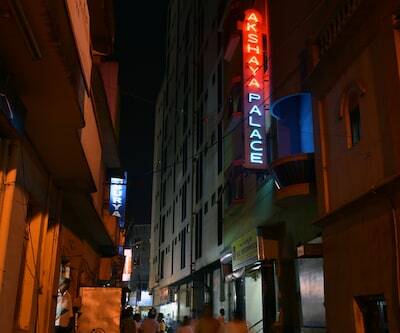 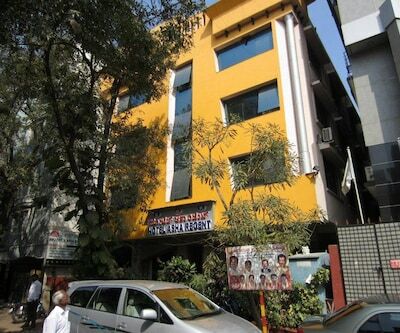 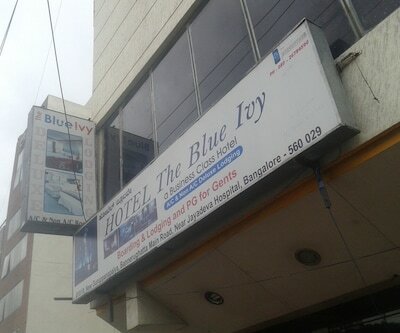 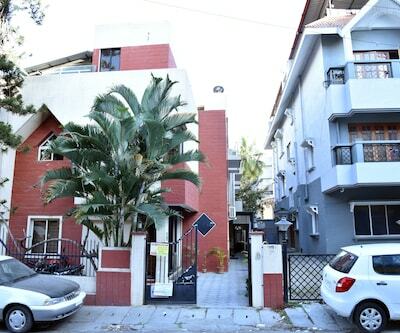 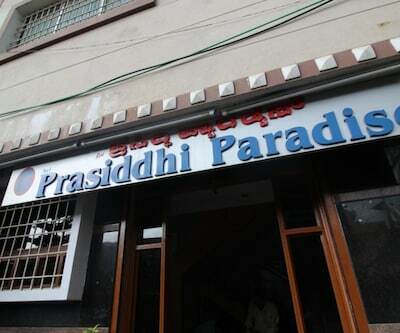 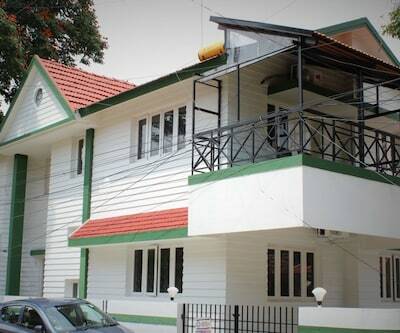 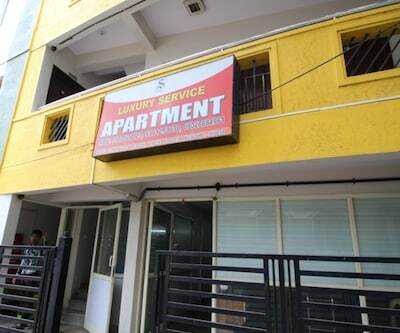 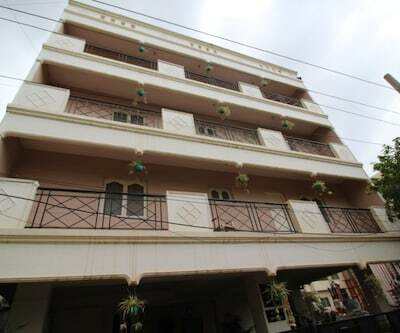 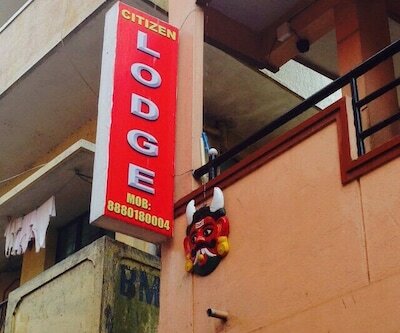 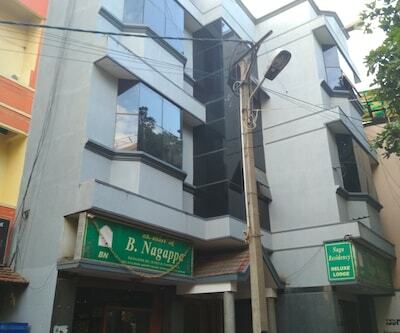 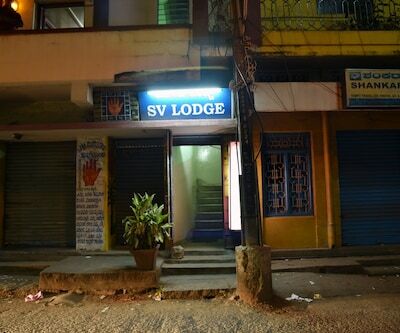 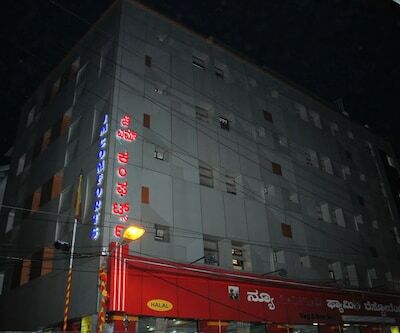 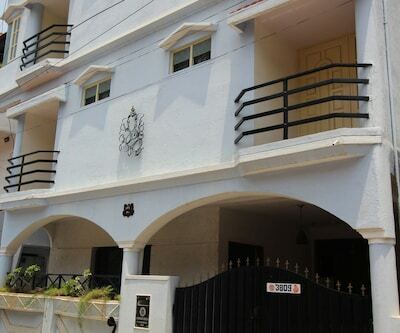 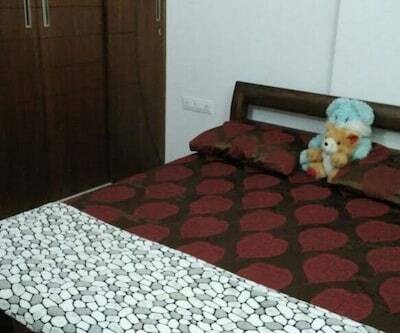 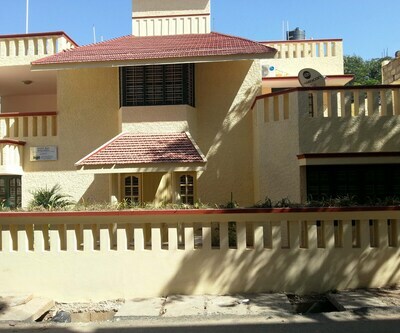 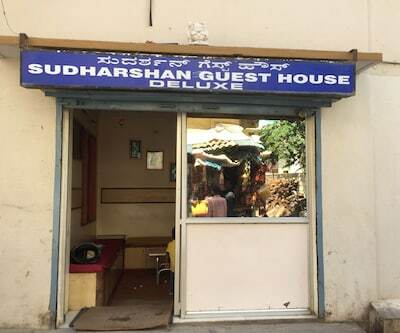 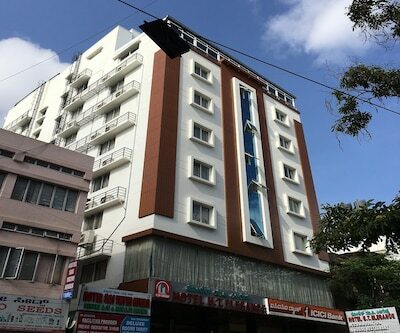 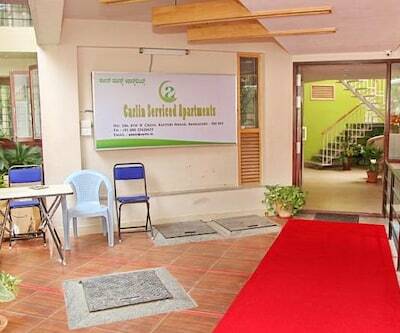 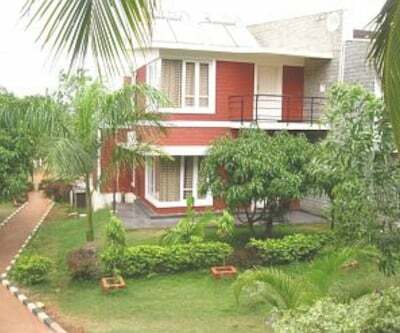 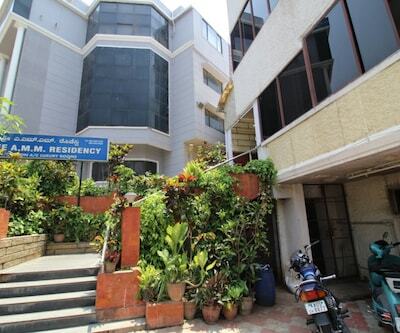 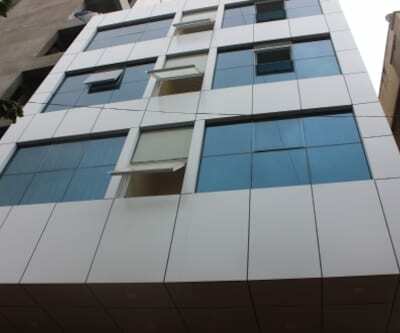 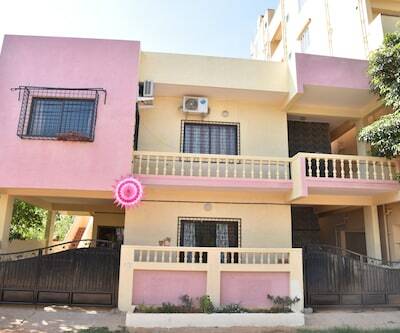 This 3 storey property in Bangalore has 20 rooms. 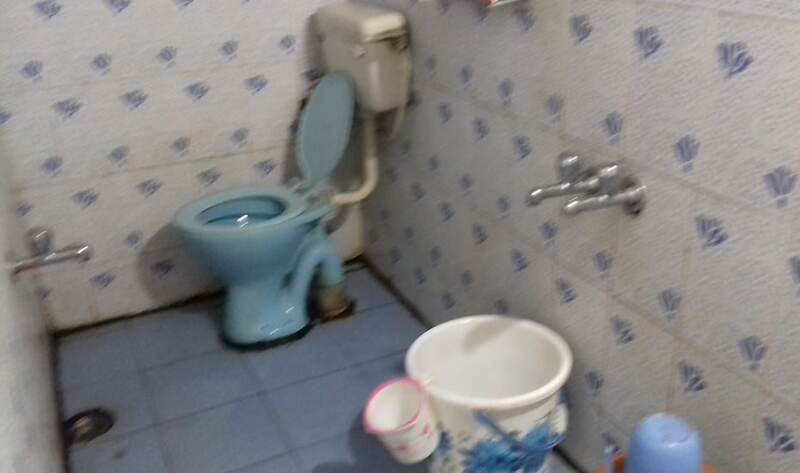 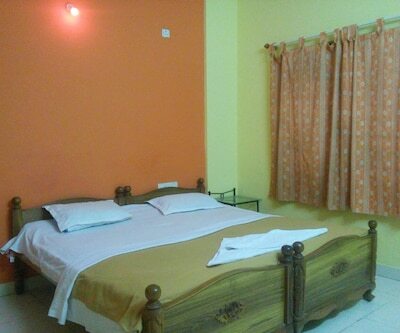 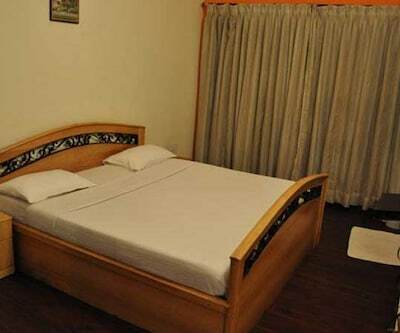 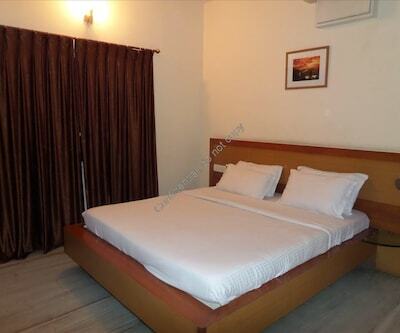 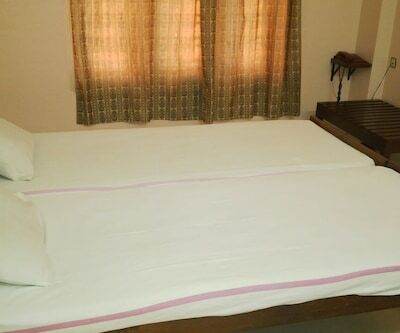 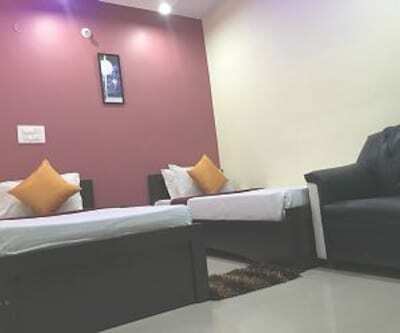 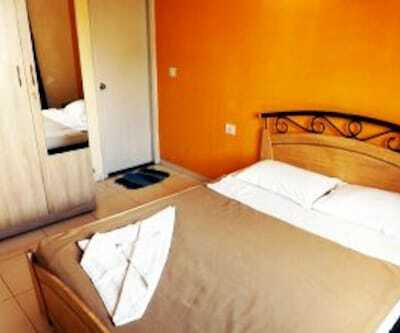 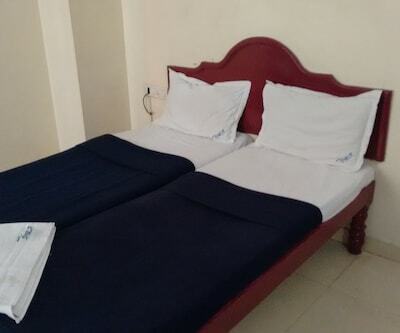 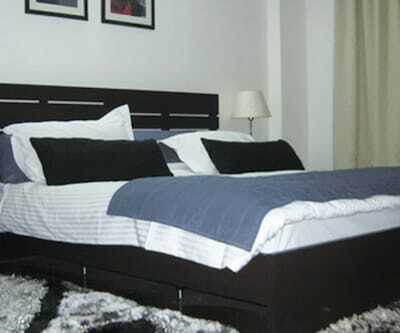 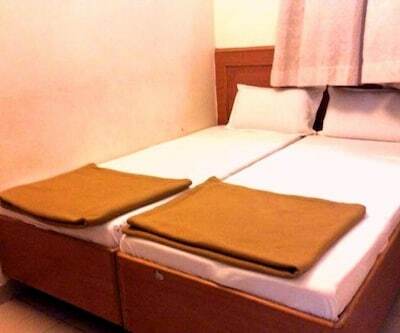 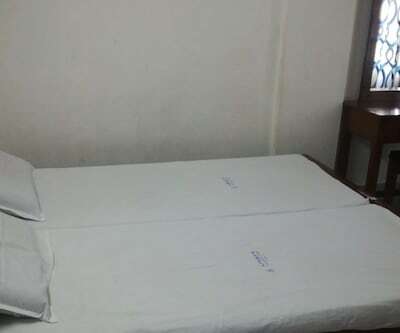 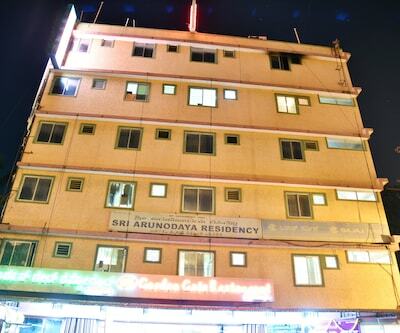 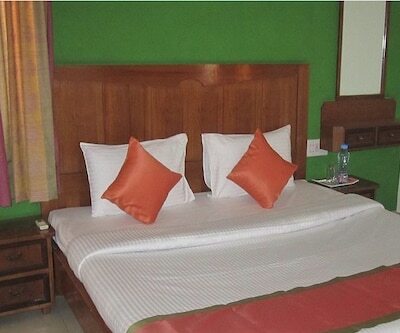 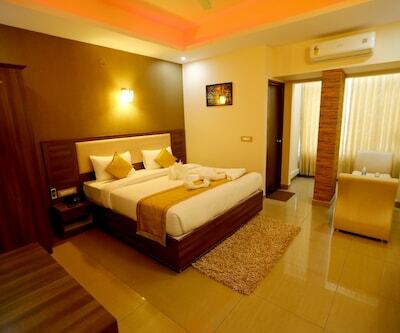 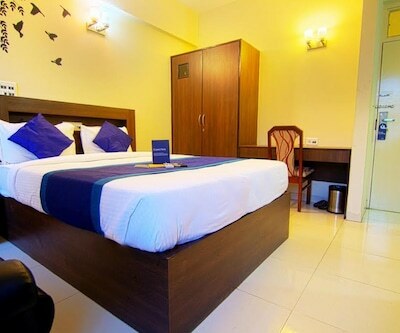 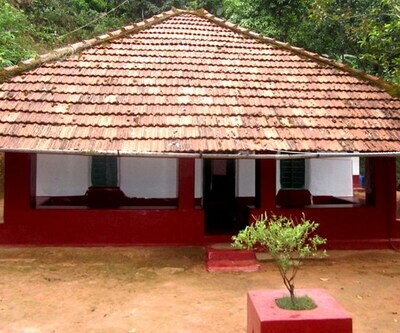 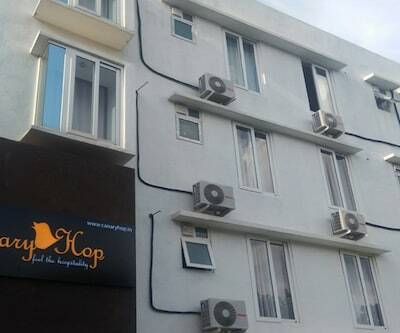 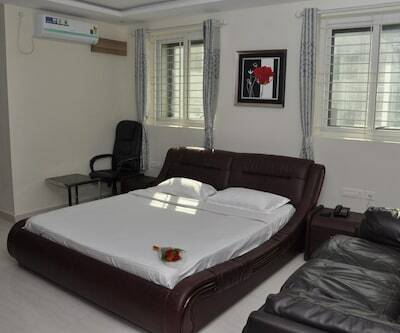 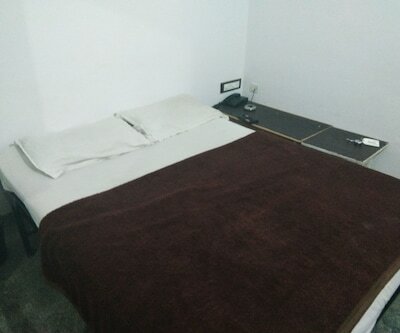 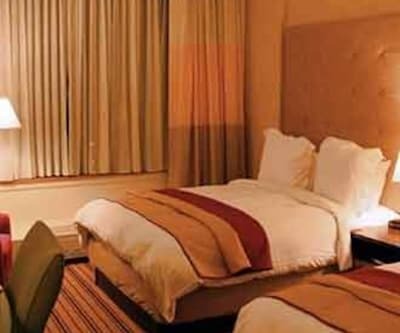 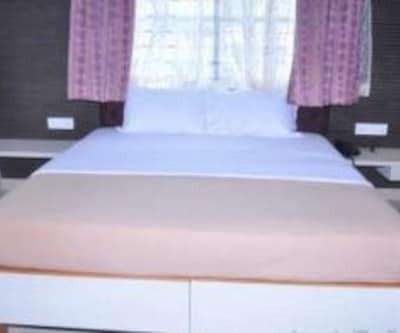 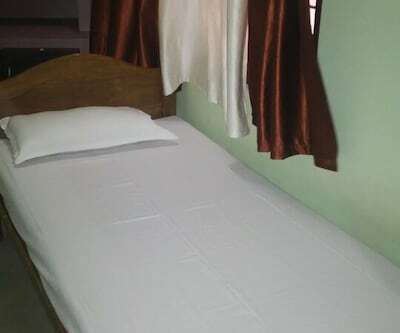 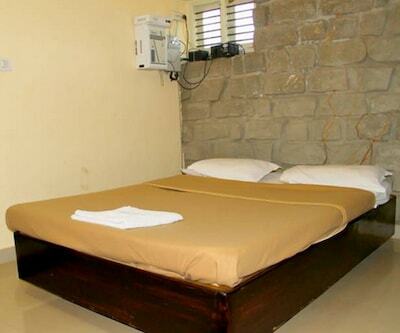 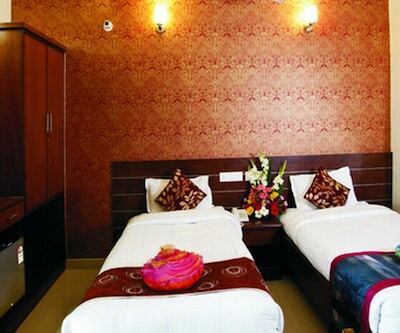 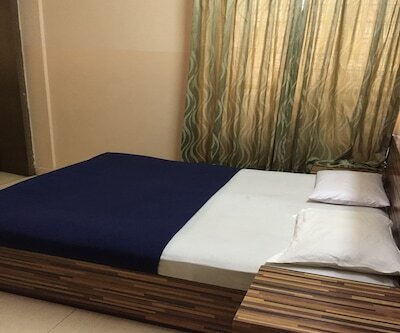 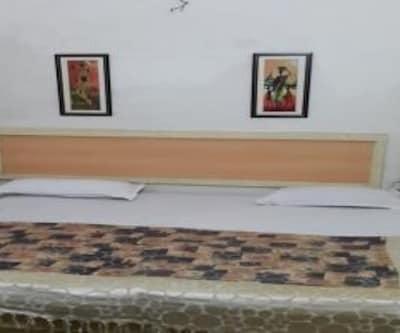 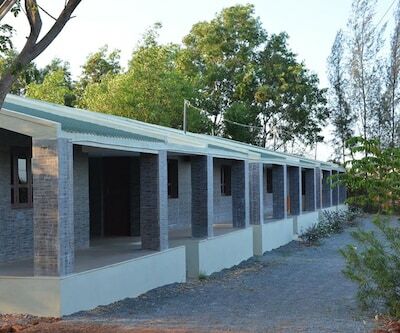 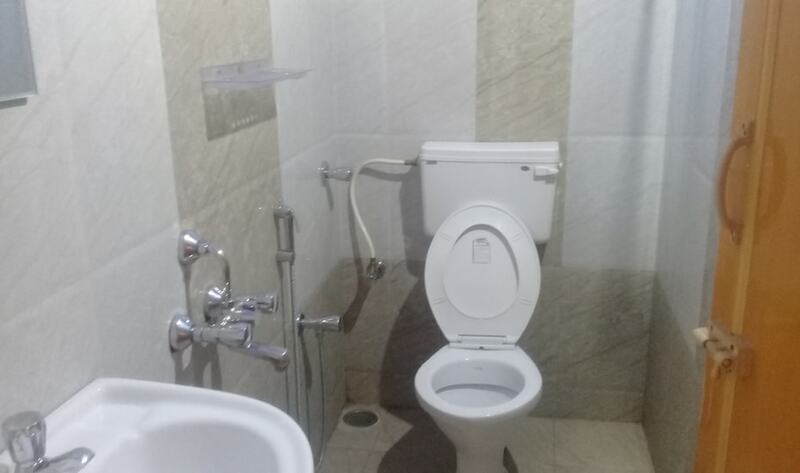 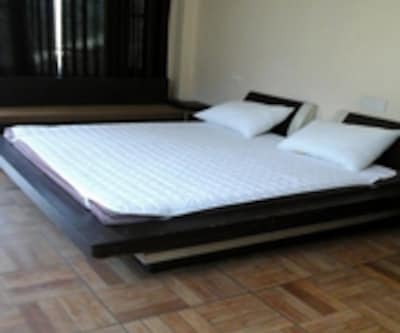 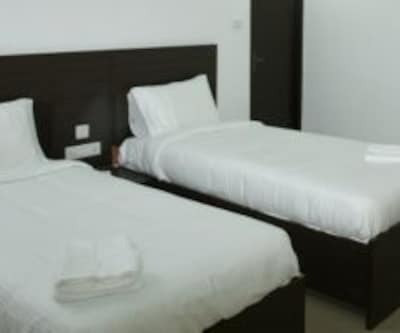 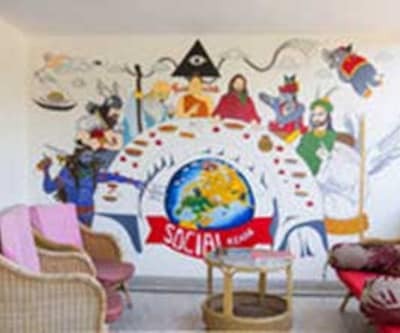 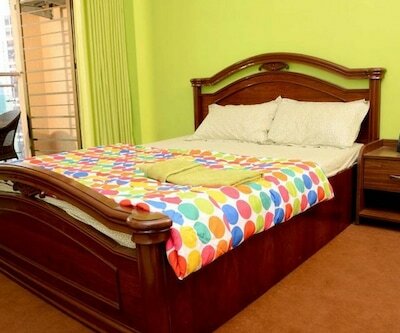 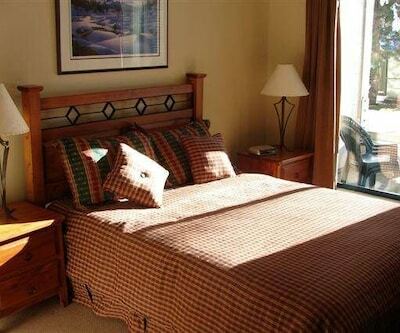 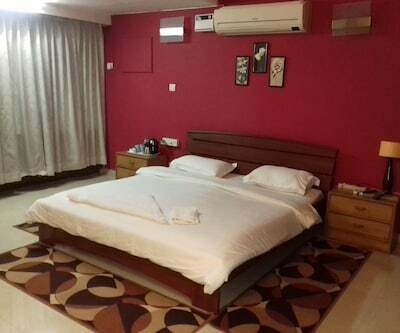 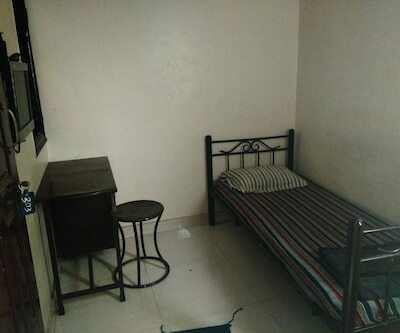 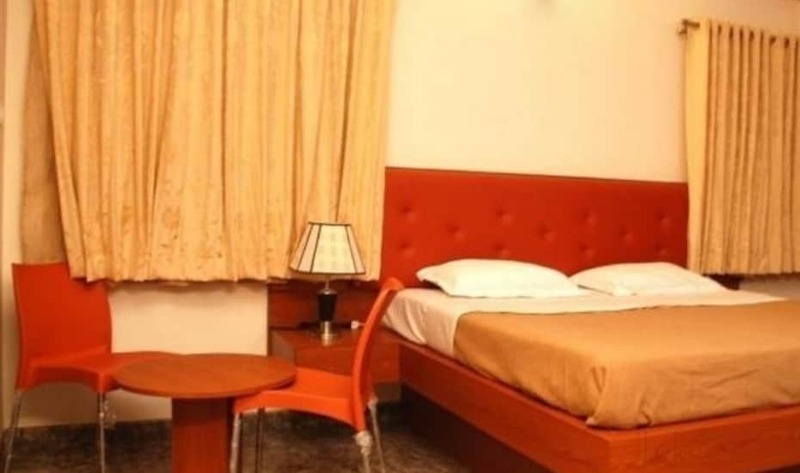 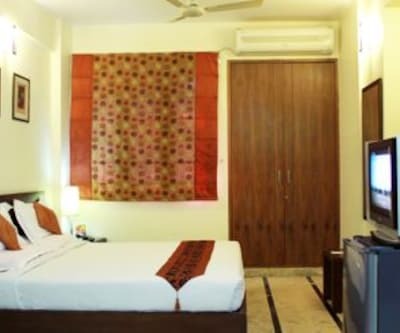 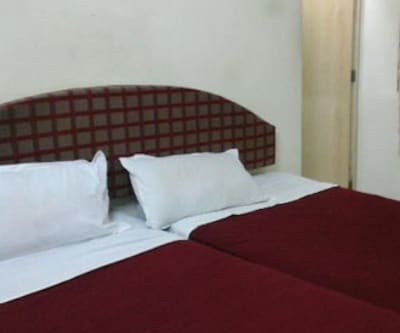 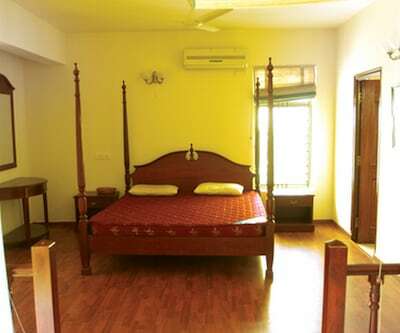 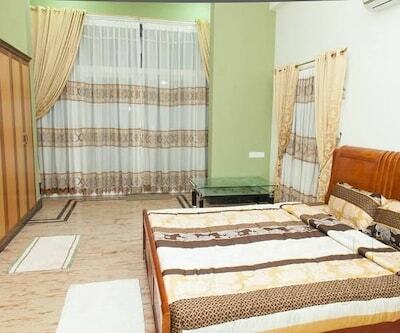 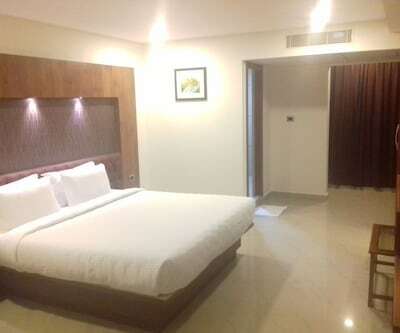 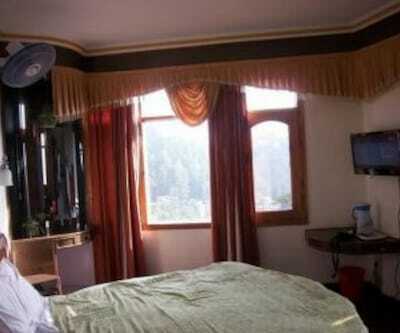 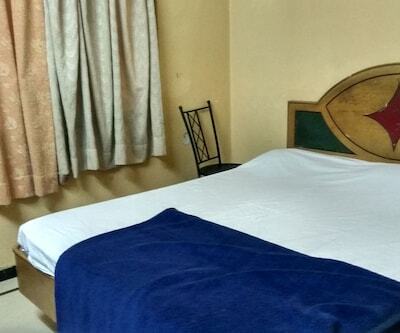 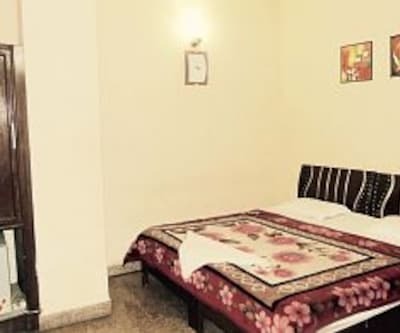 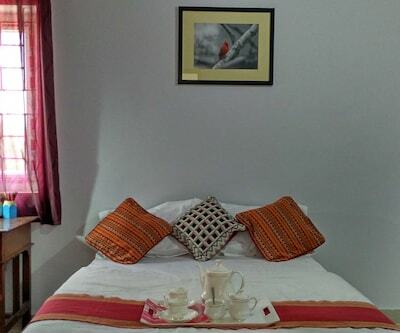 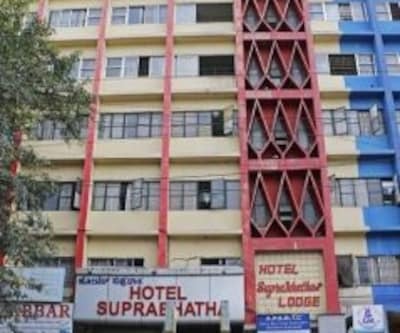 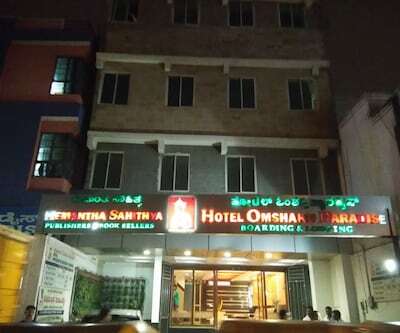 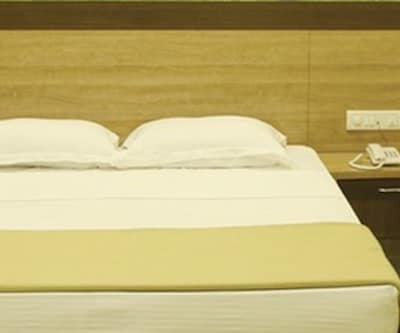 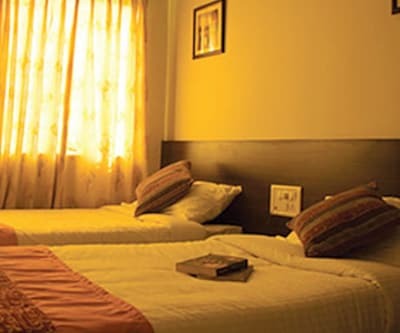 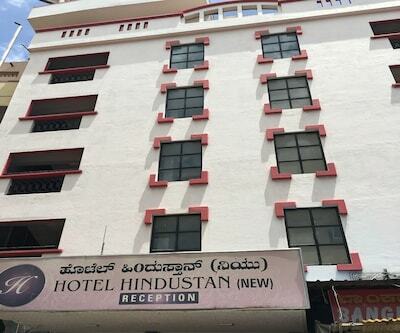 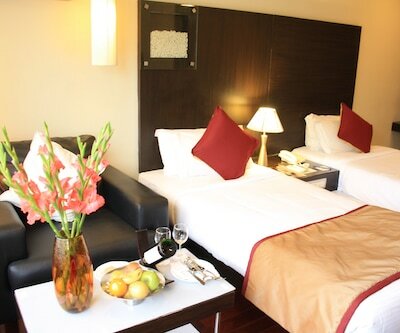 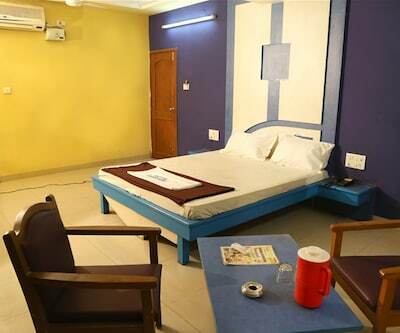 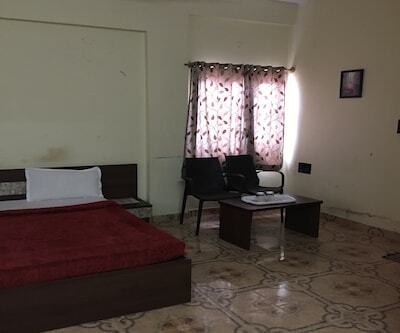 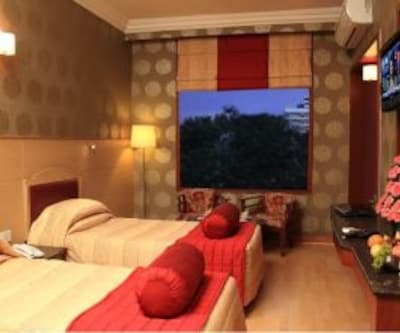 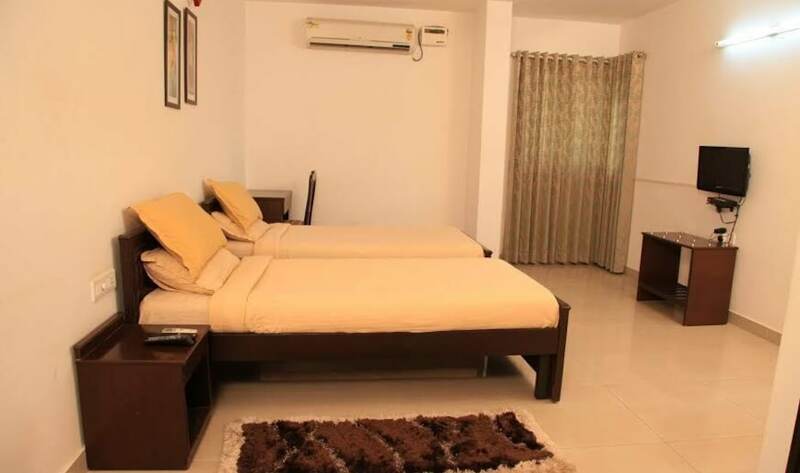 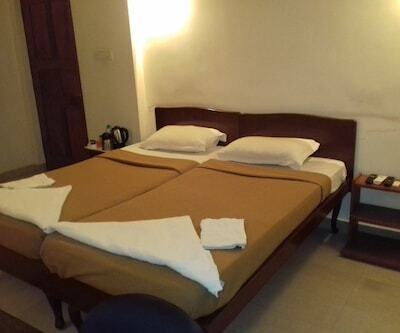 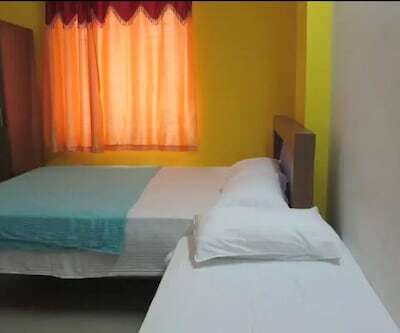 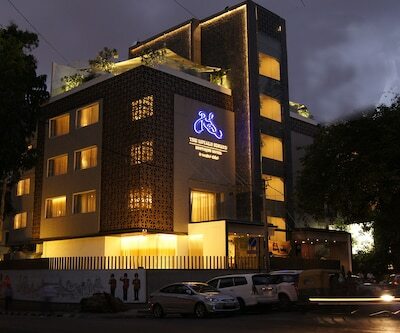 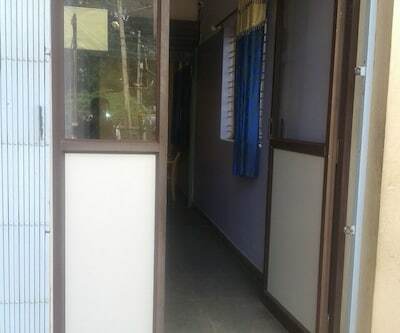 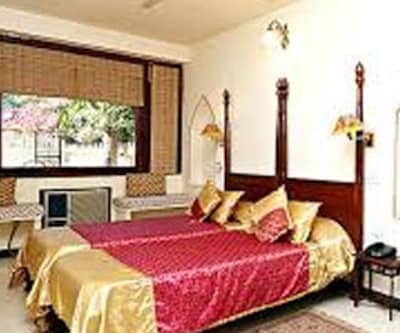 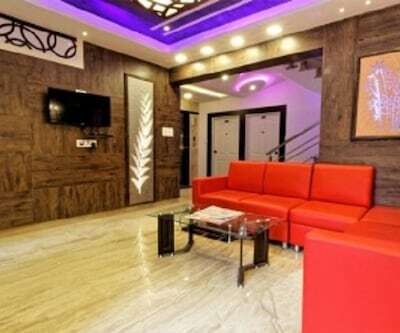 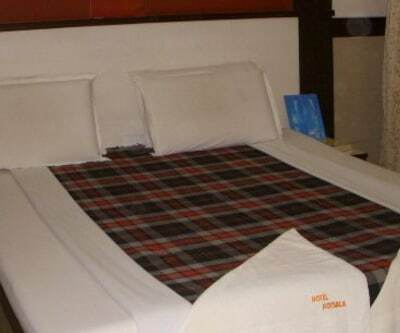 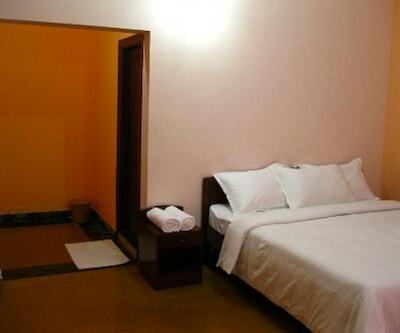 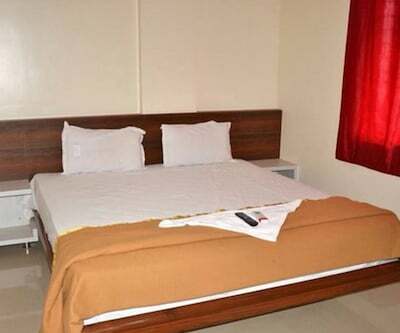 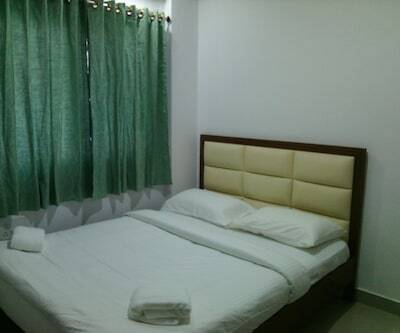 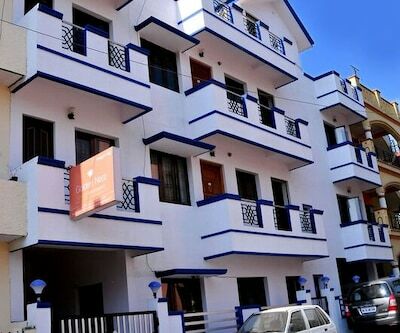 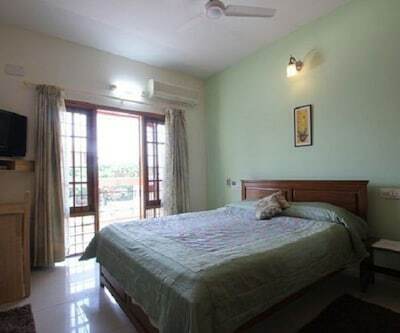 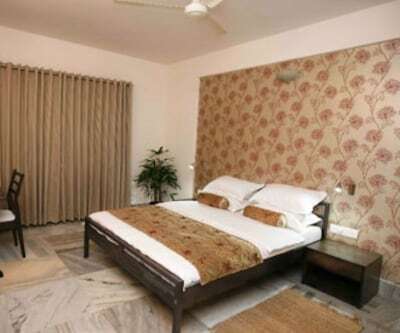 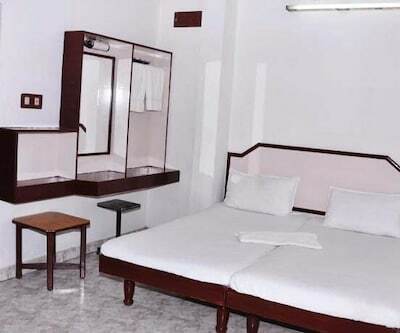 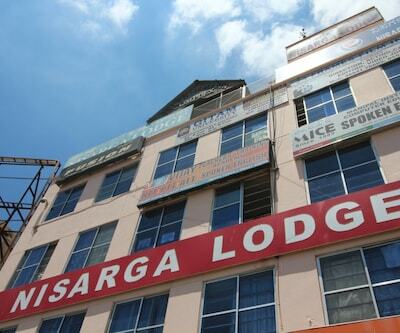 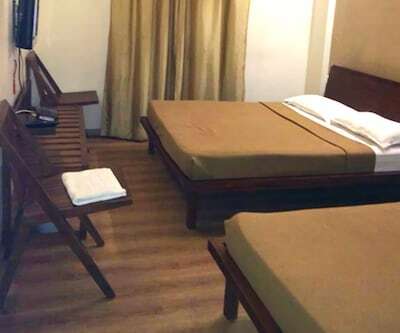 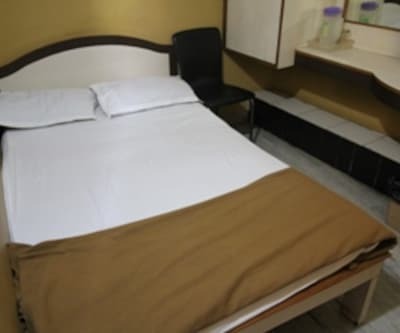 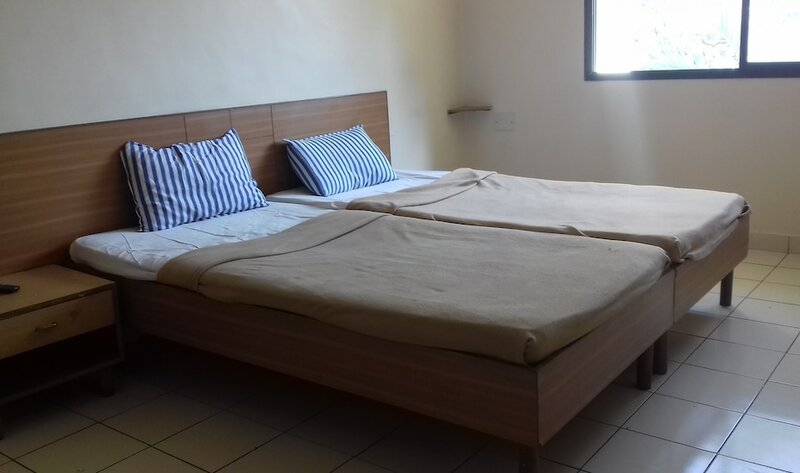 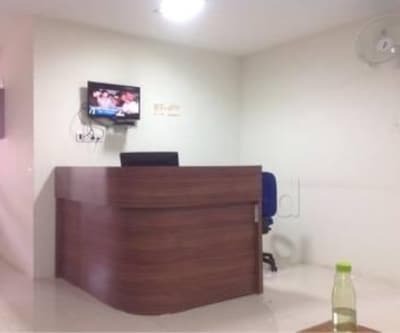 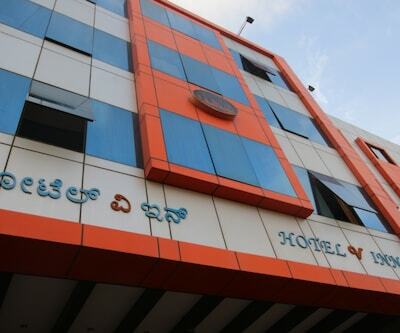 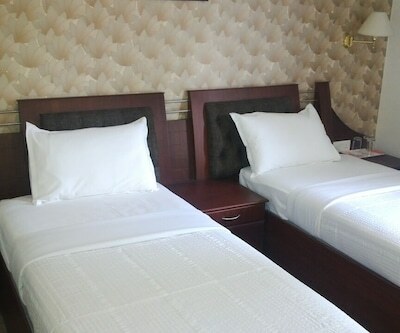 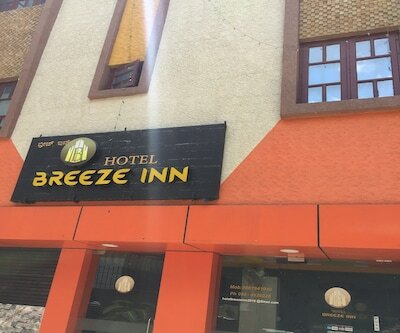 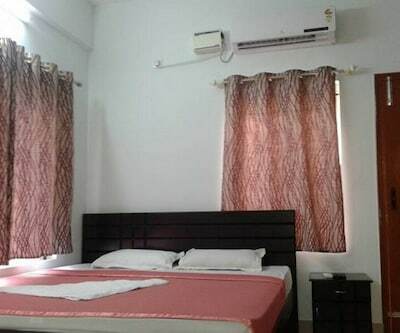 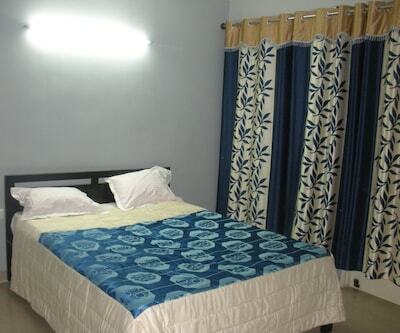 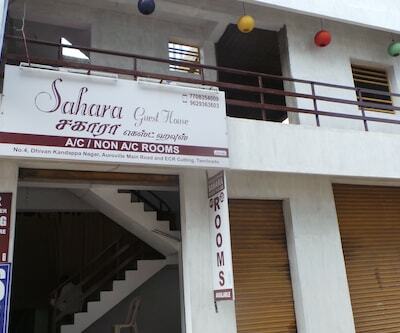 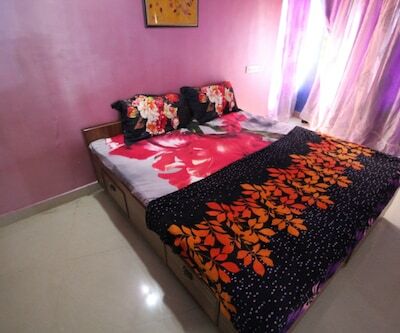 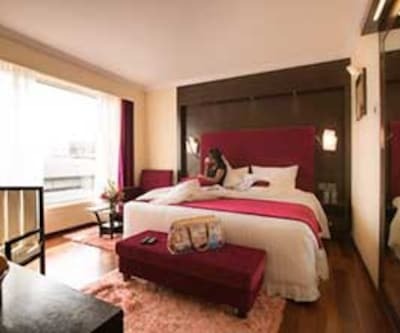 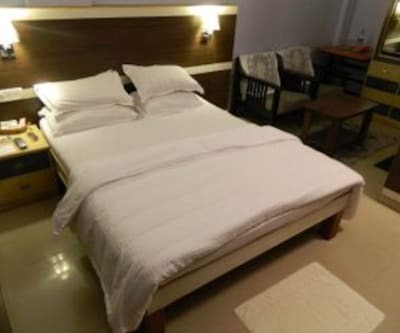 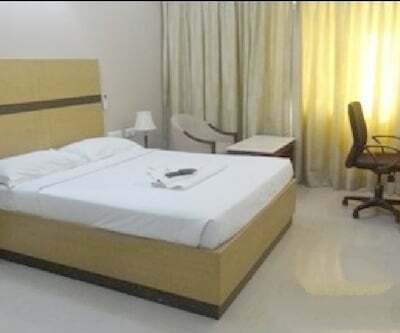 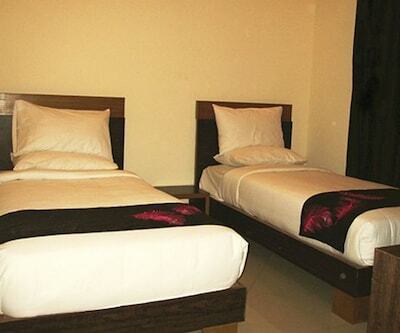 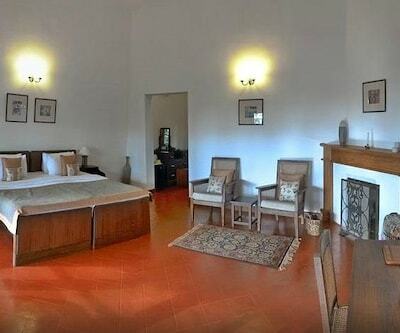 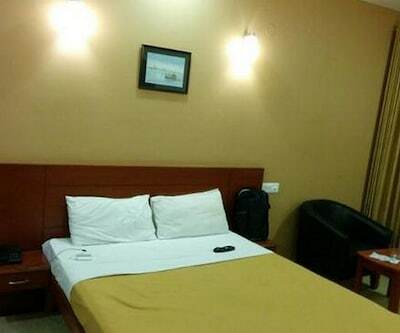 Each room is equipped with television, bottled drinking water, wardrobe, telephone, makeup mirror, separate sitting area, toiletries and an attached bathroom with hot and cold water.